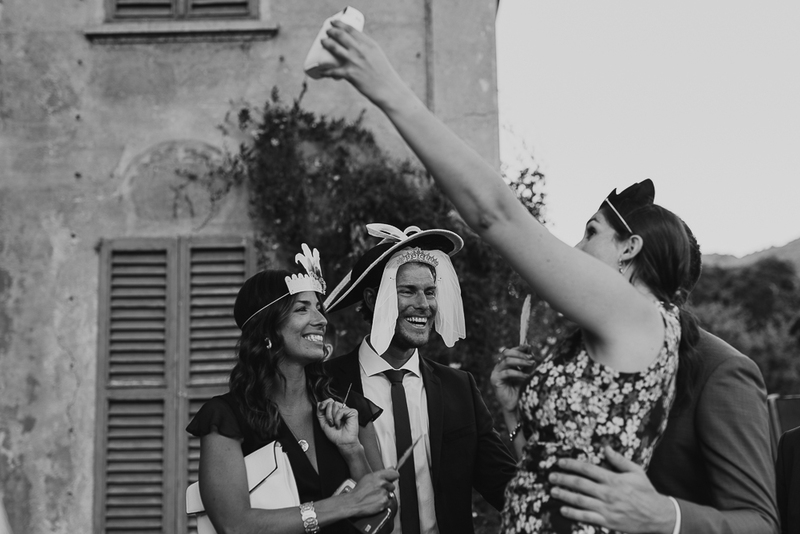 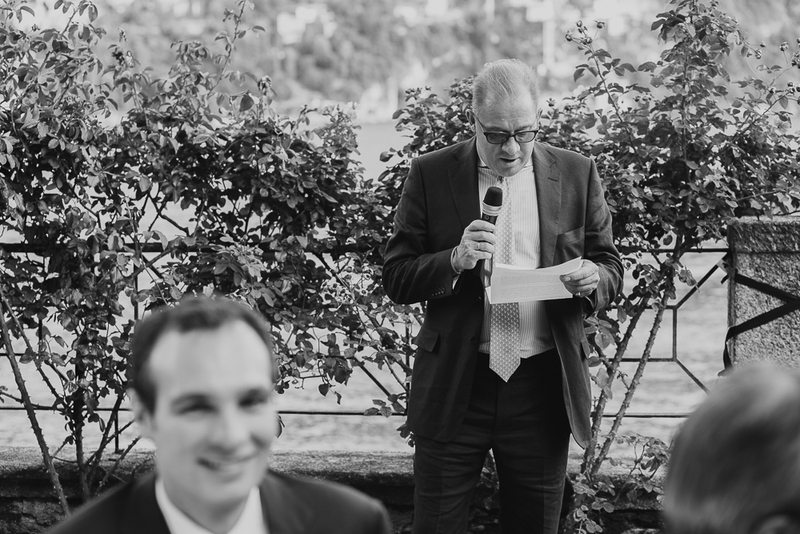 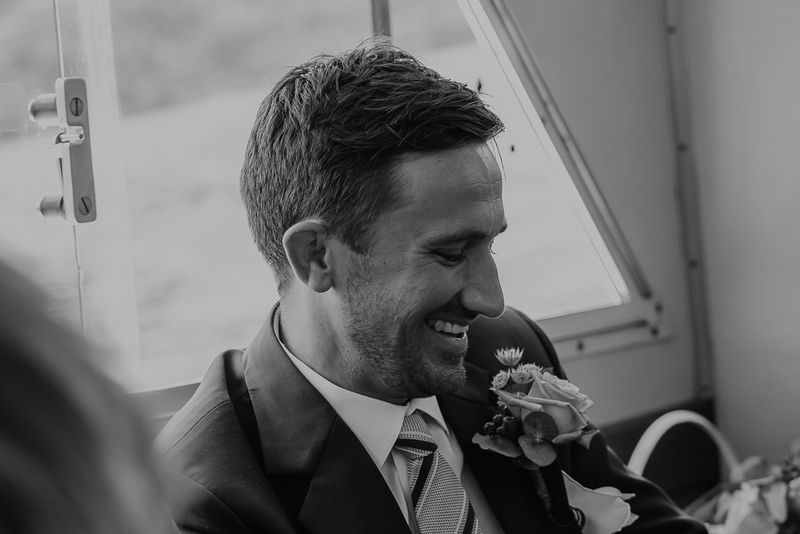 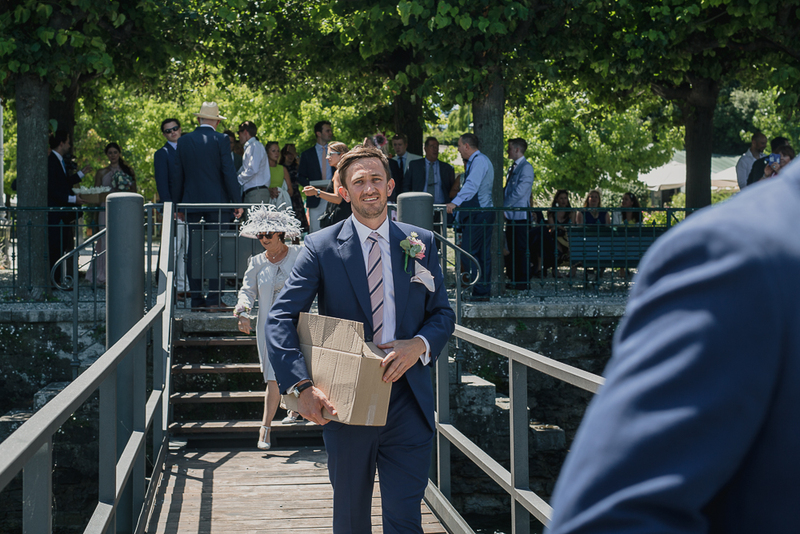 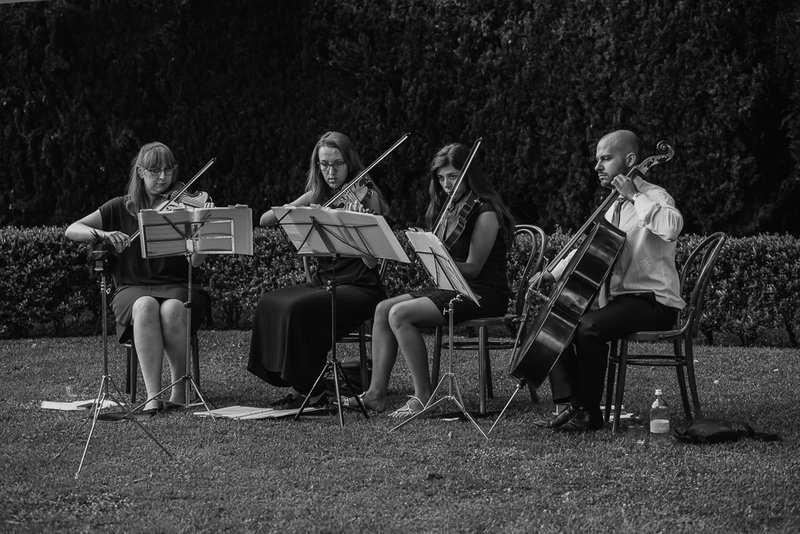 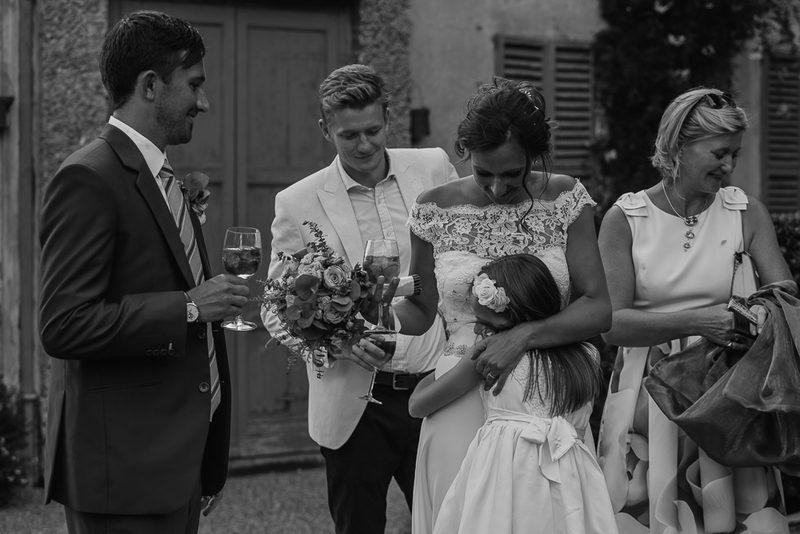 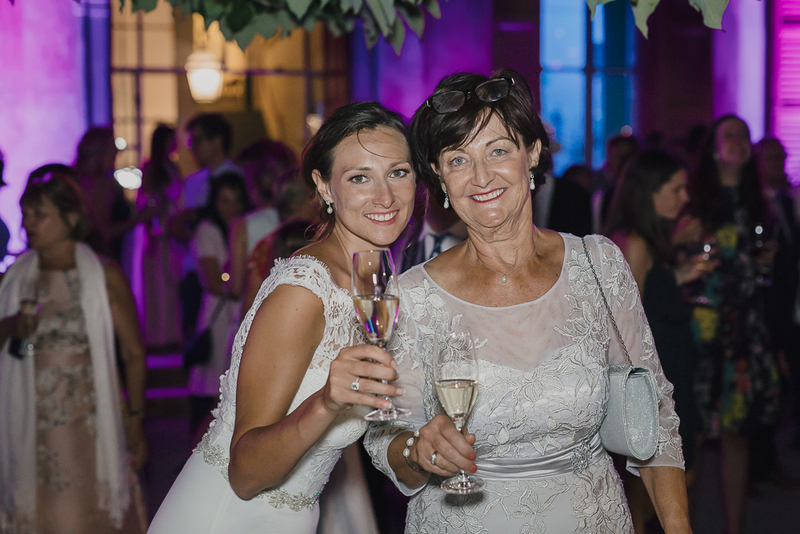 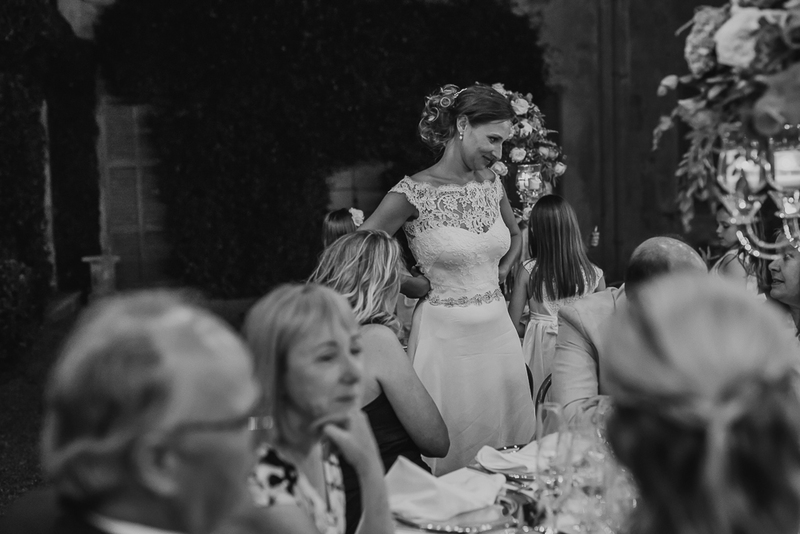 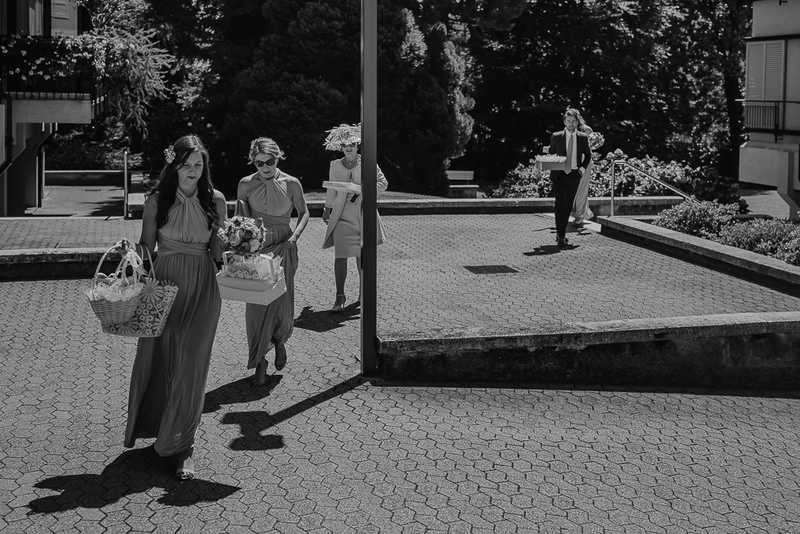 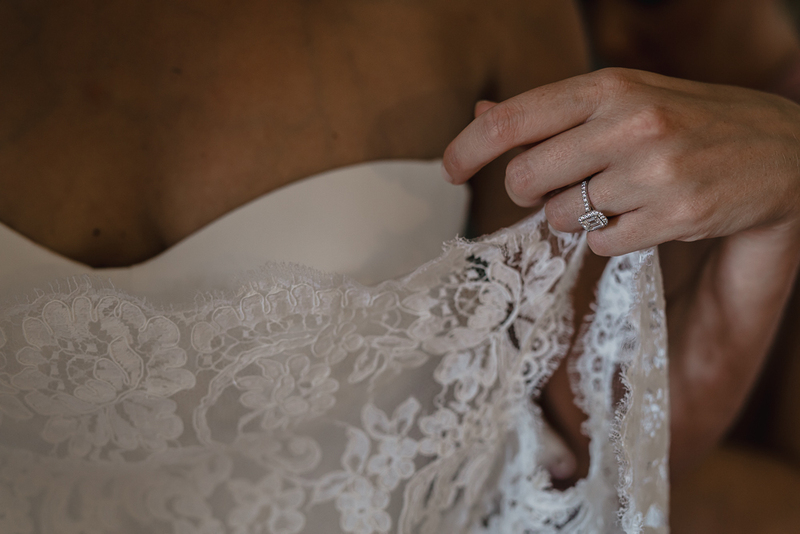 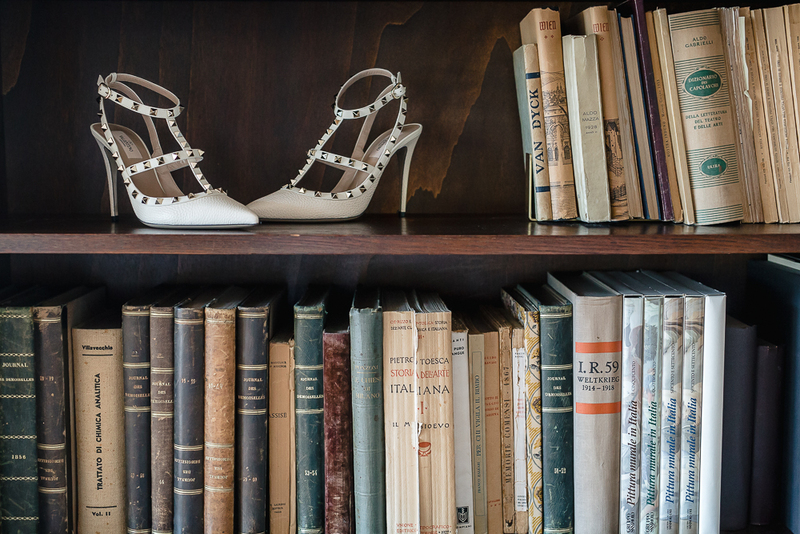 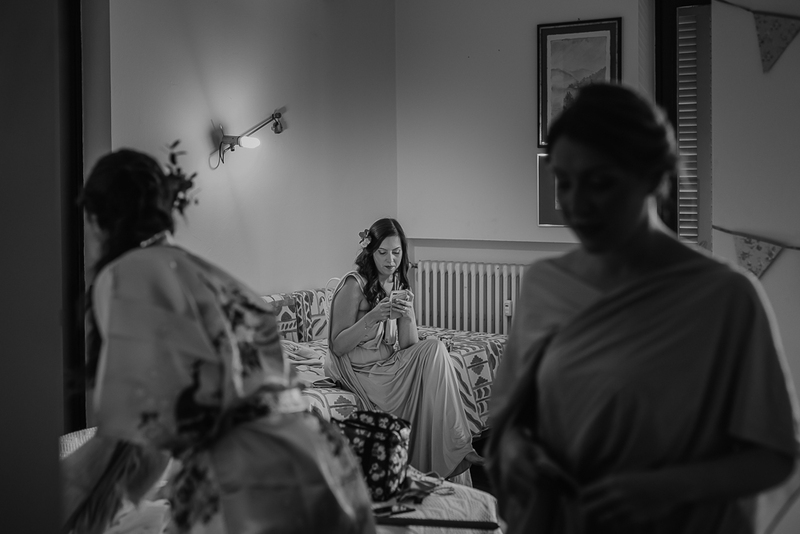 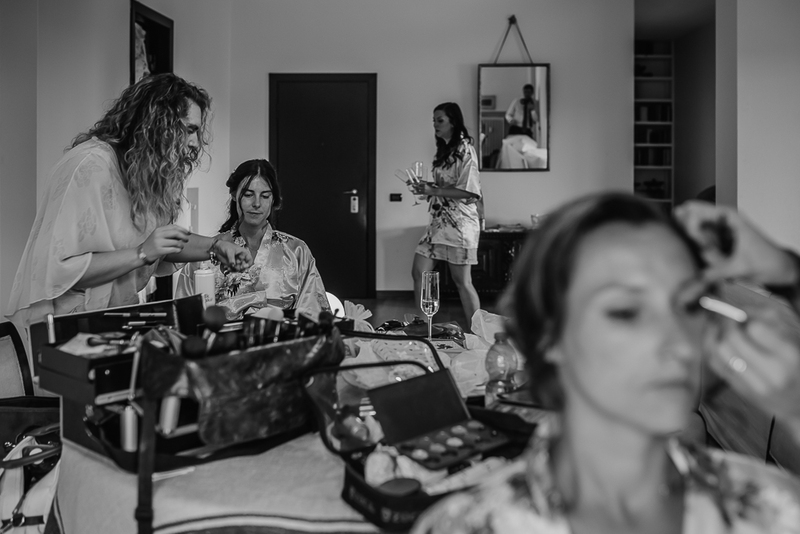 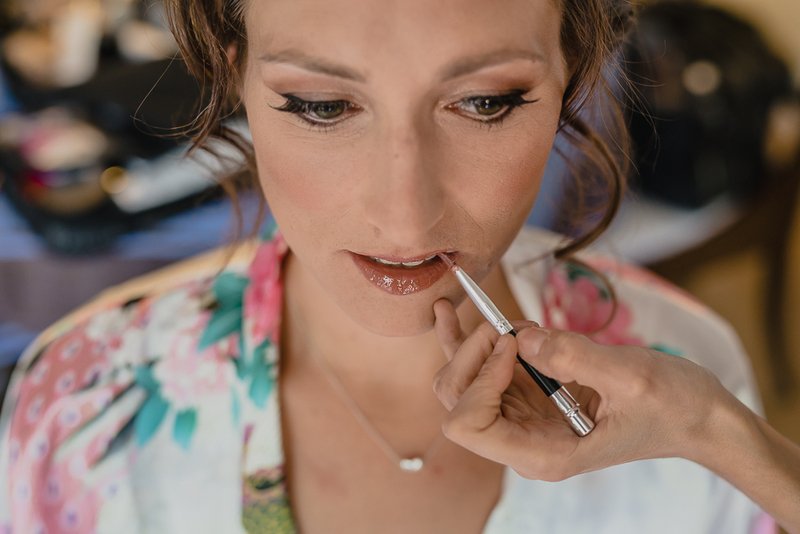 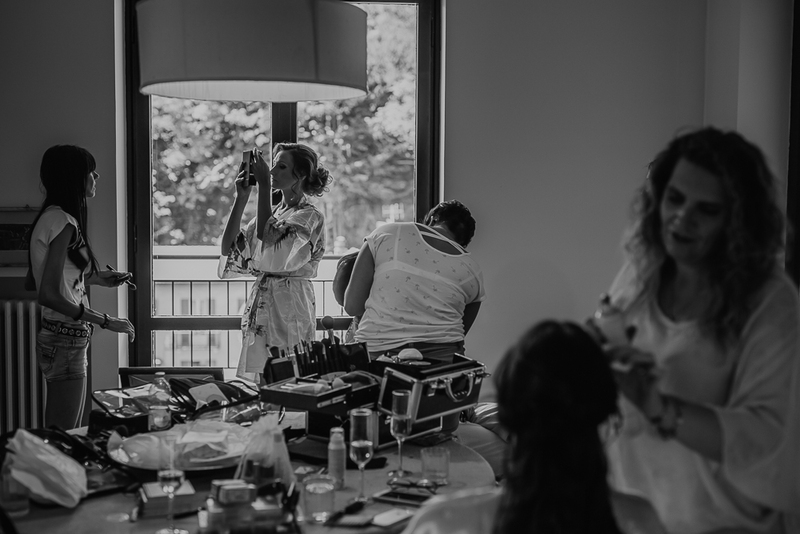 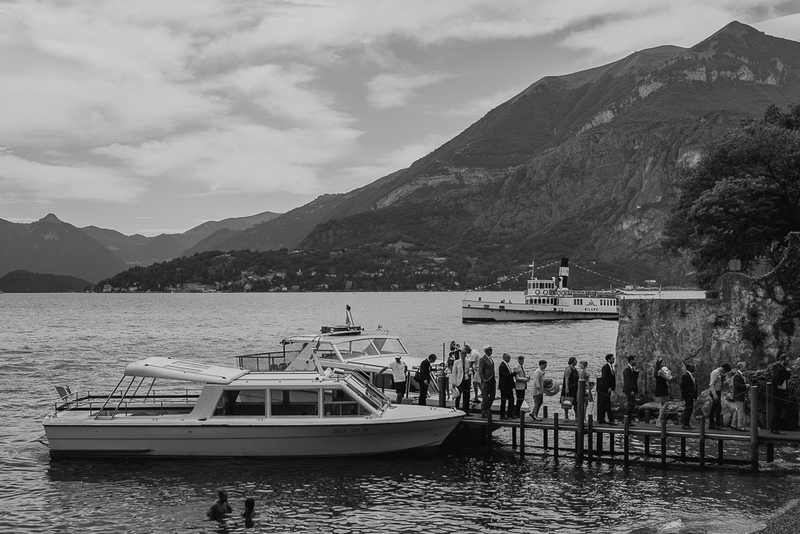 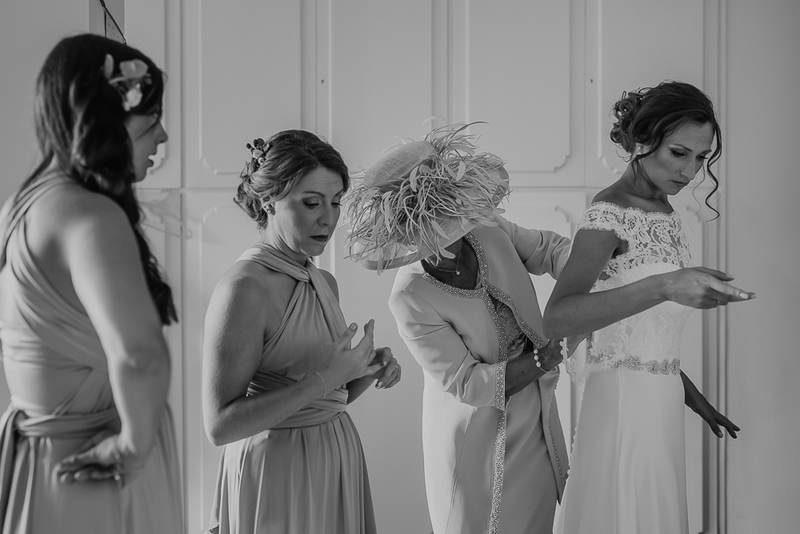 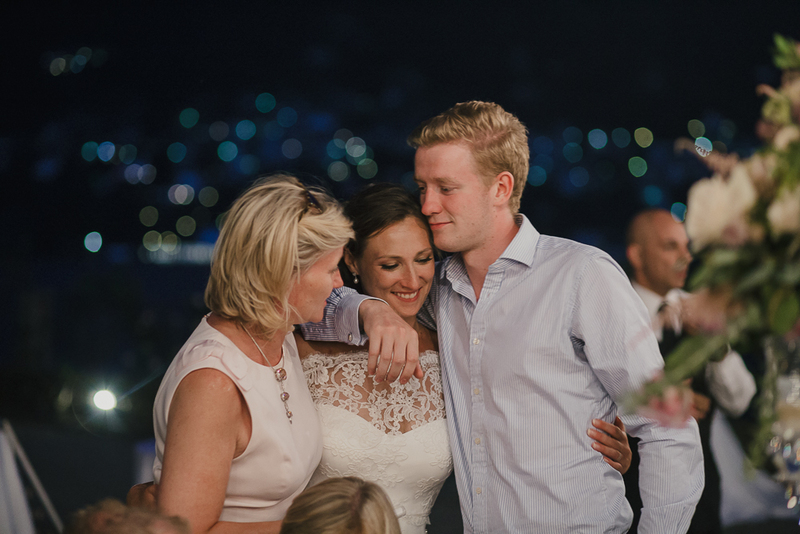 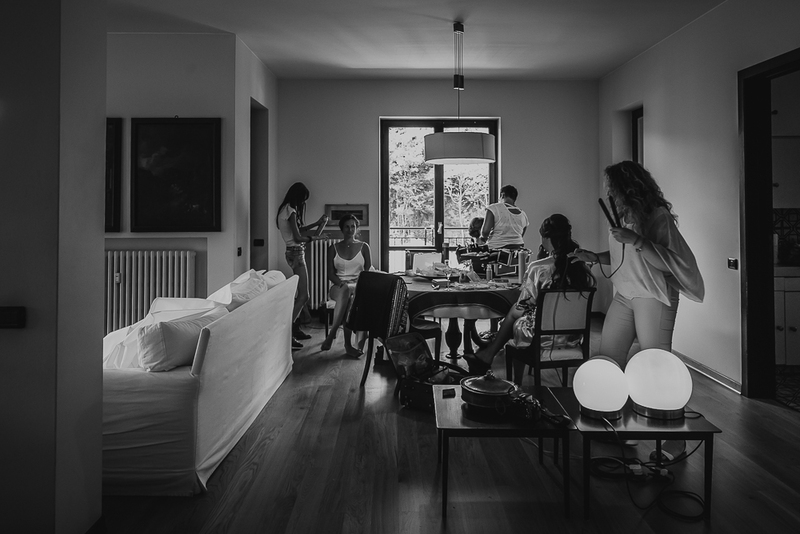 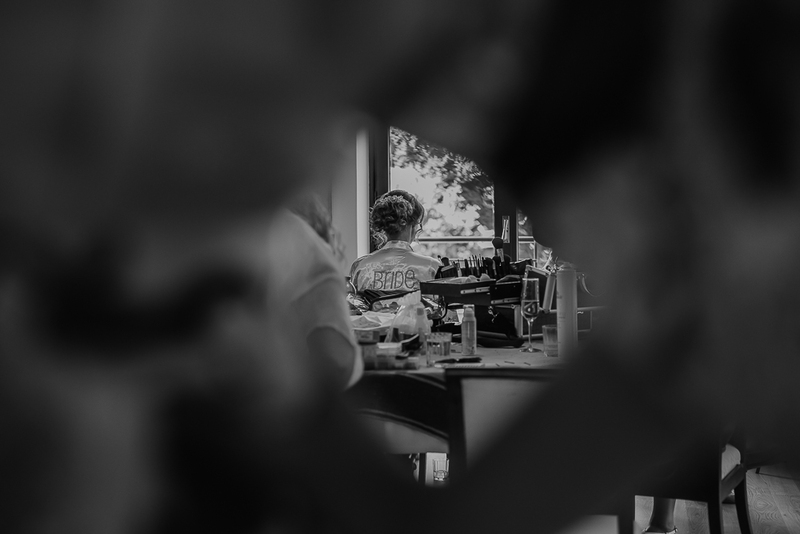 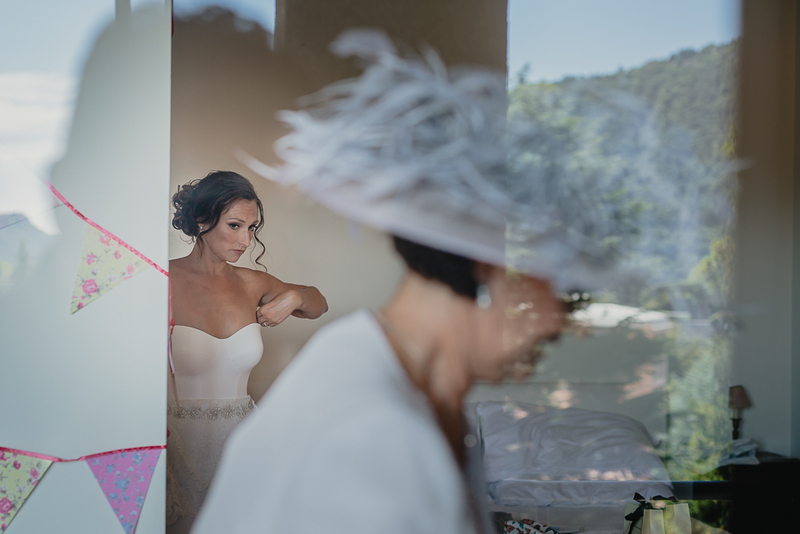 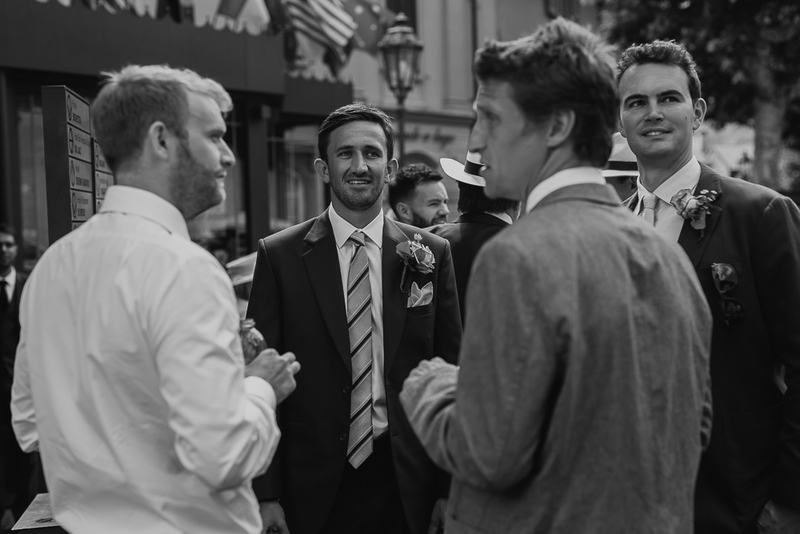 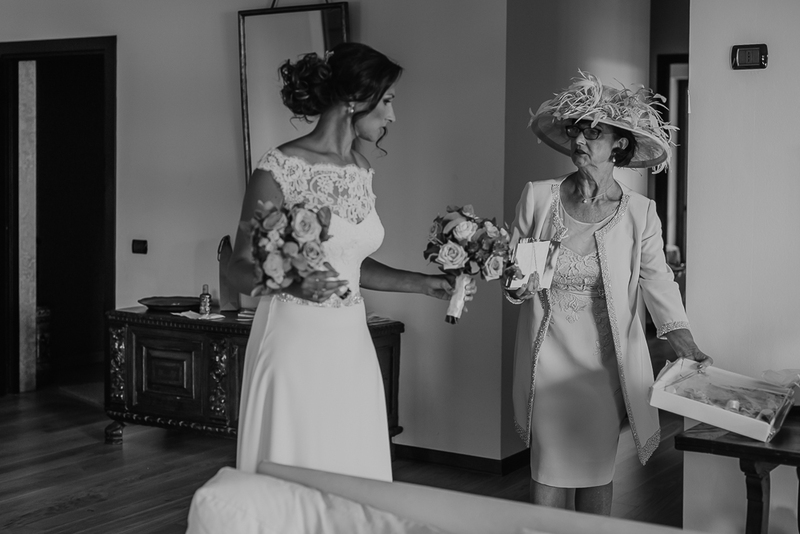 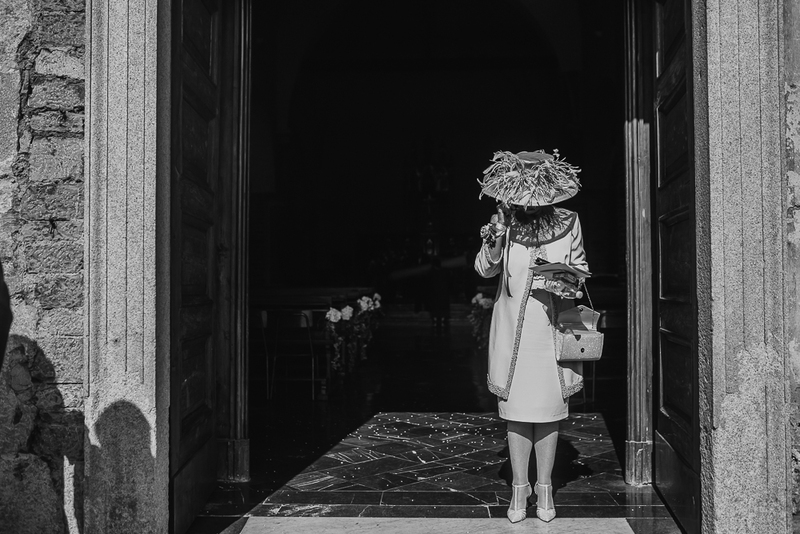 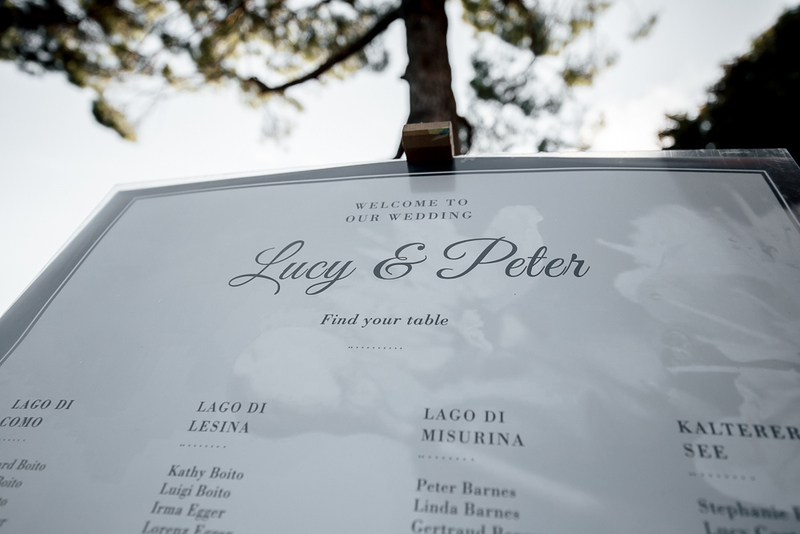 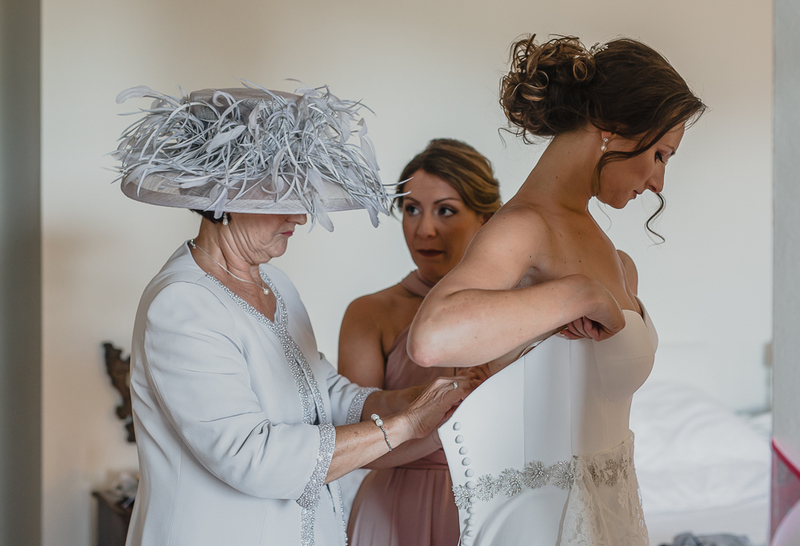 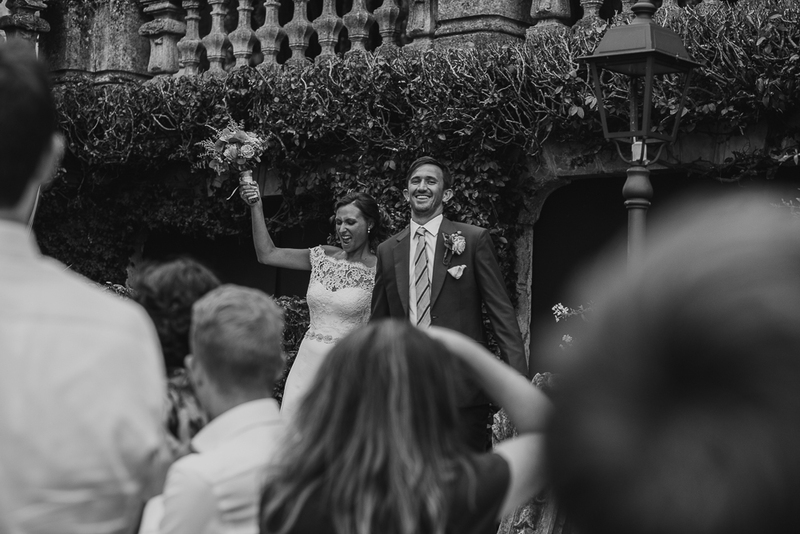 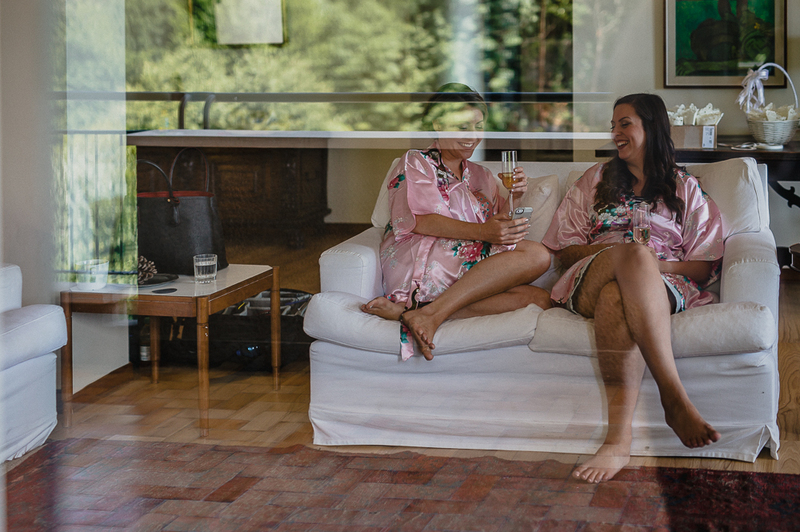 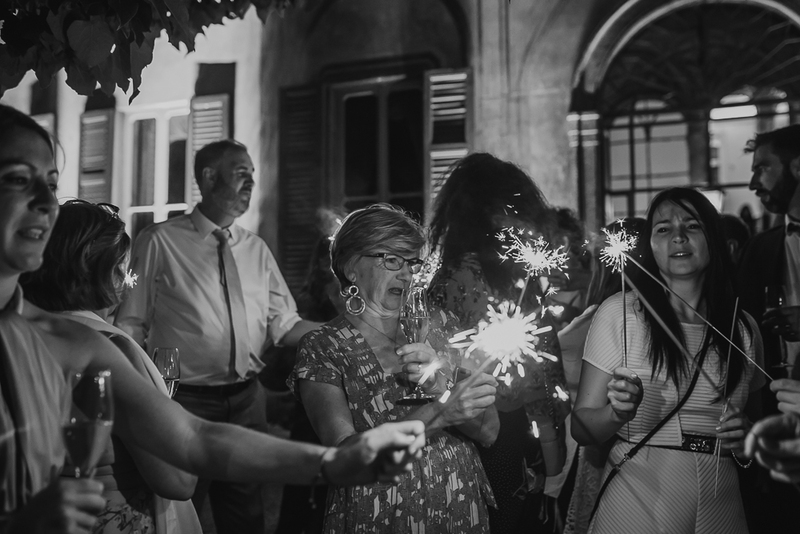 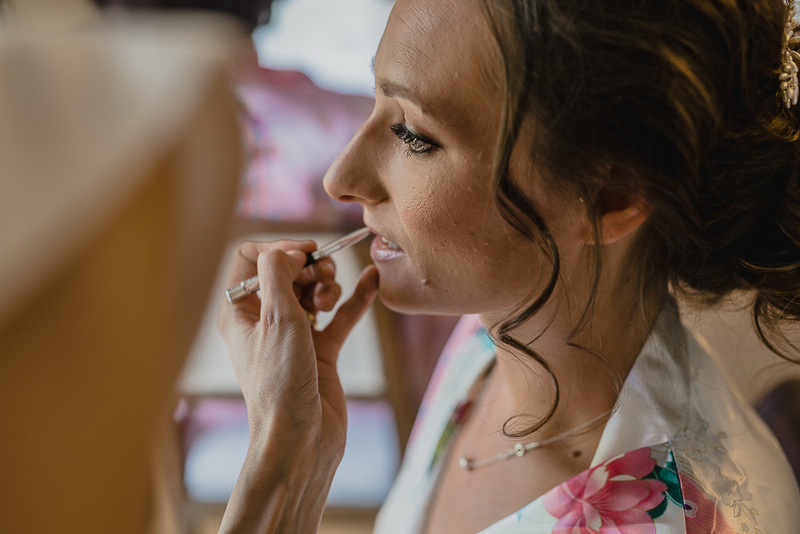 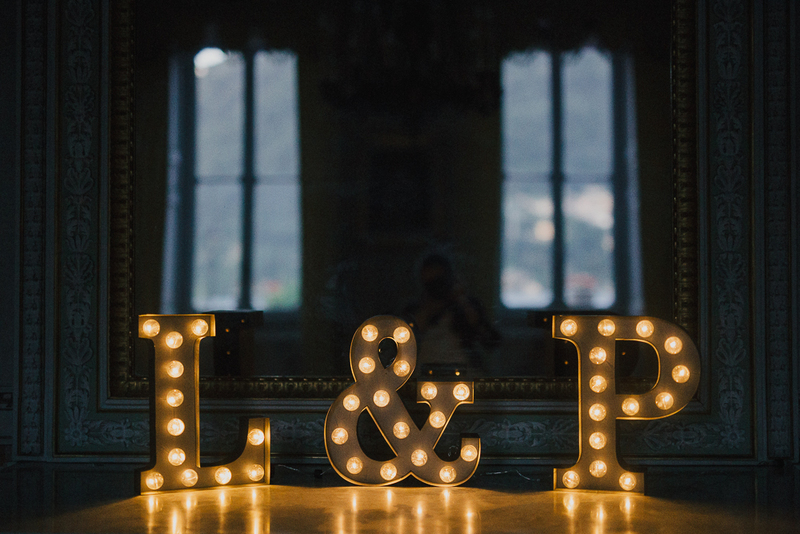 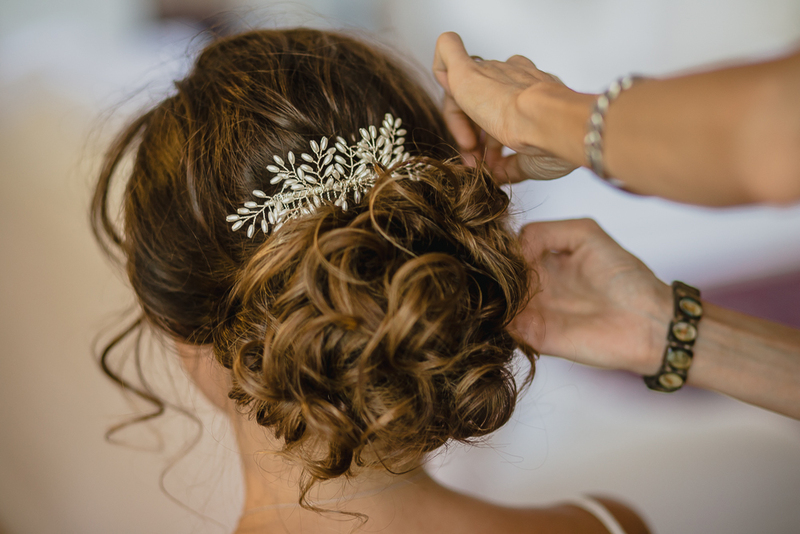 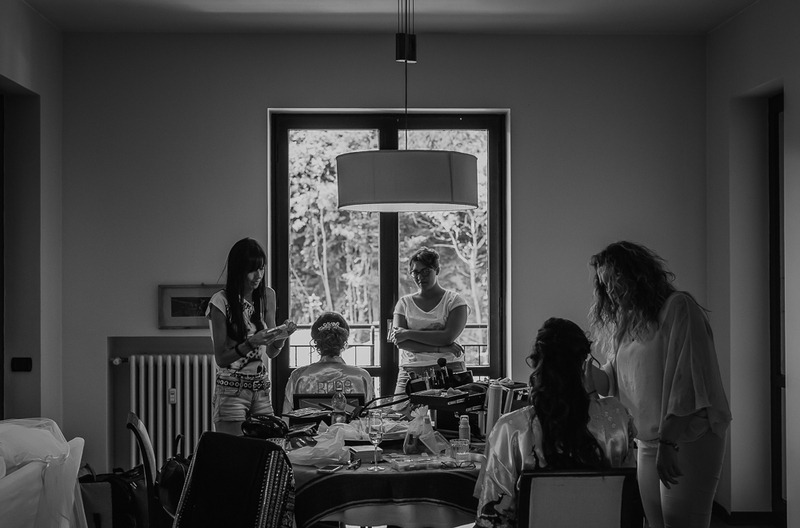 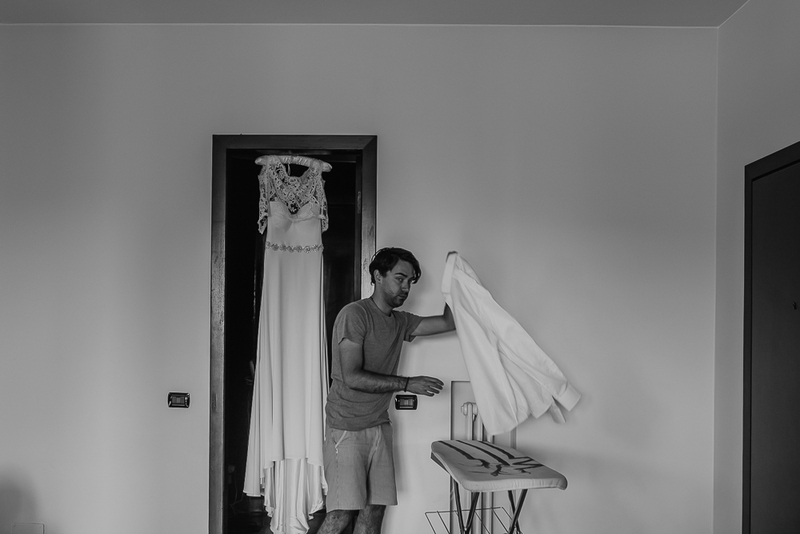 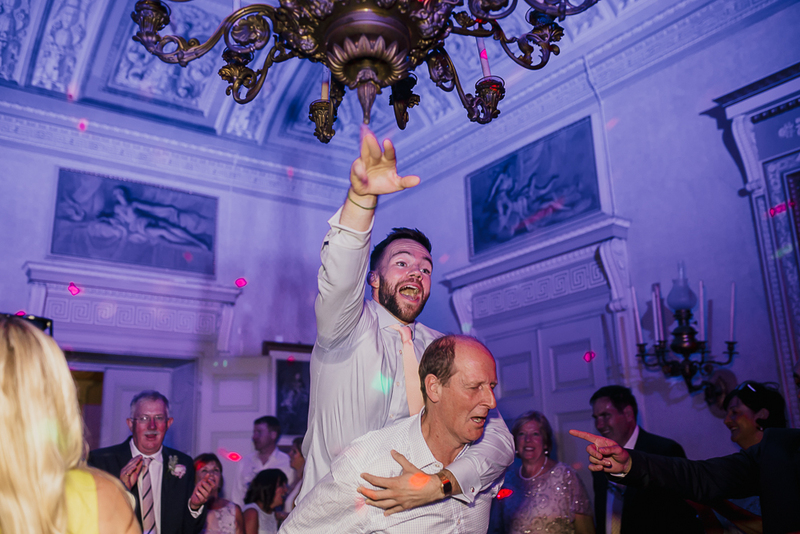 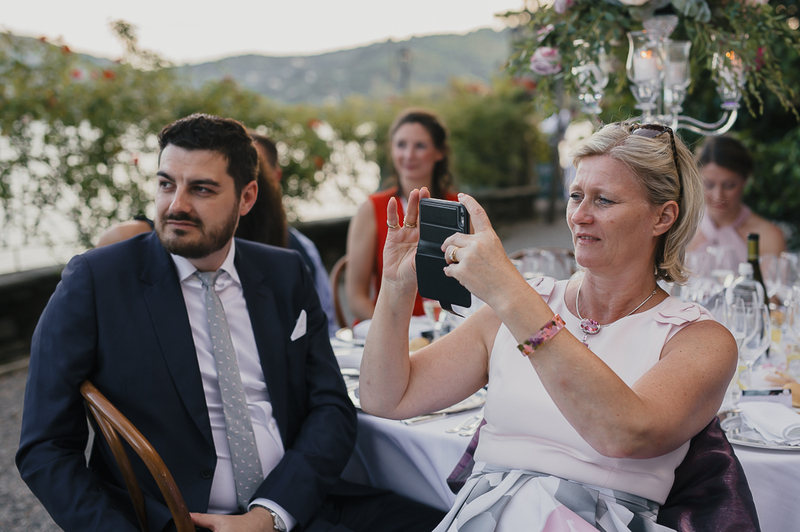 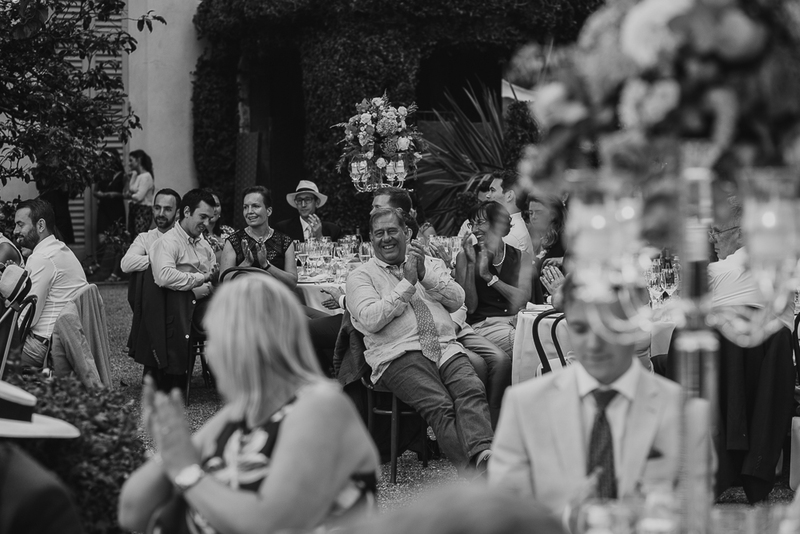 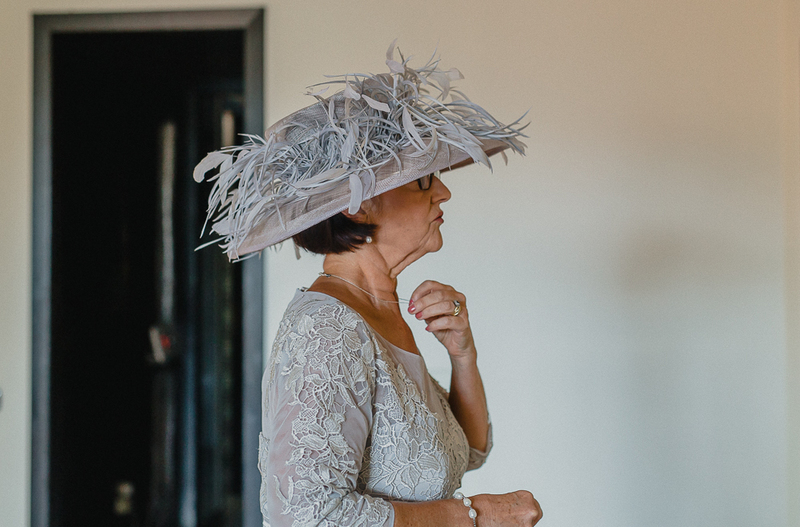 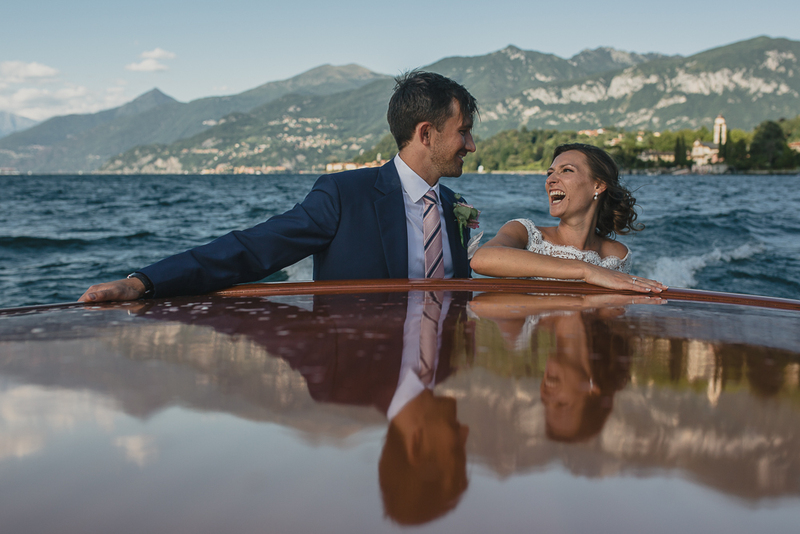 Lake Como wedding photographer – Peter & Lucy at Villa Pizzo. 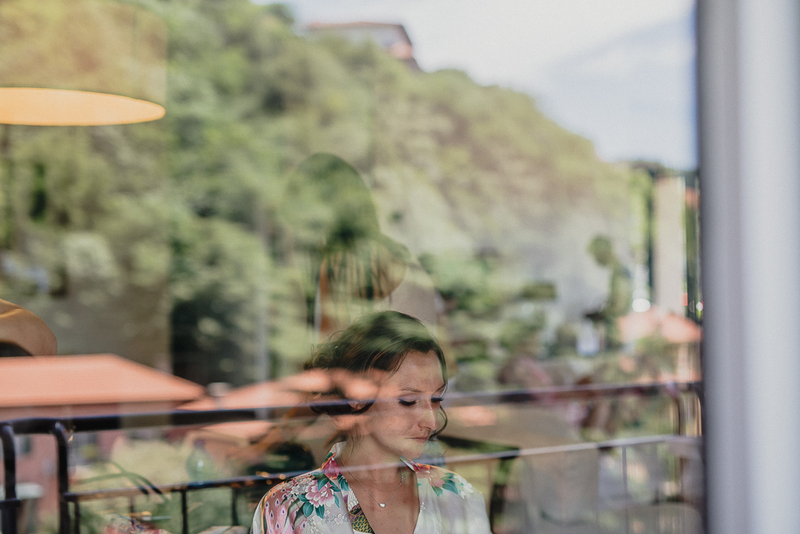 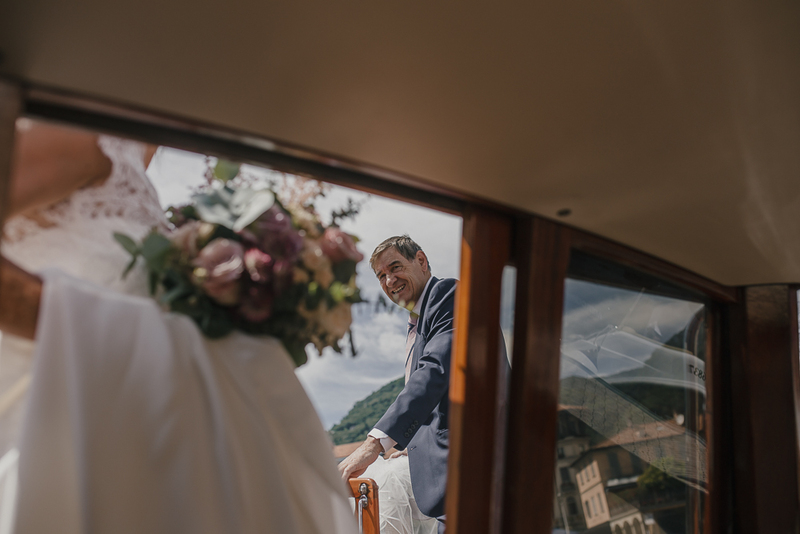 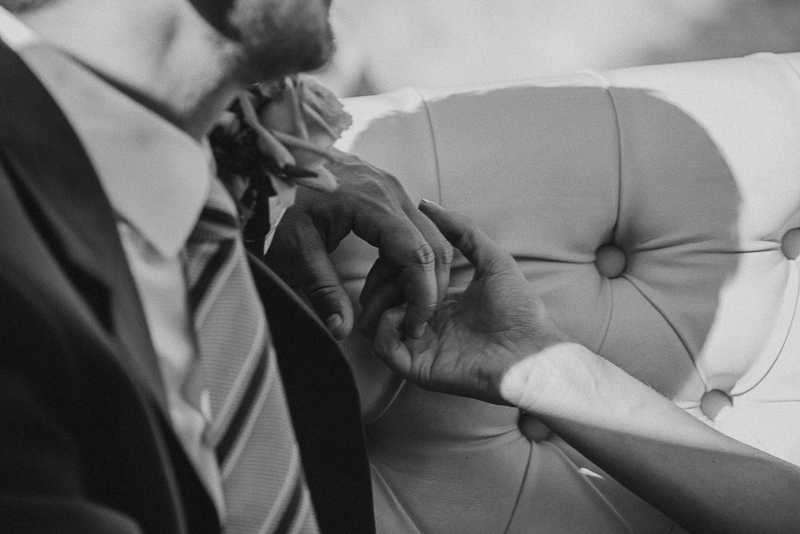 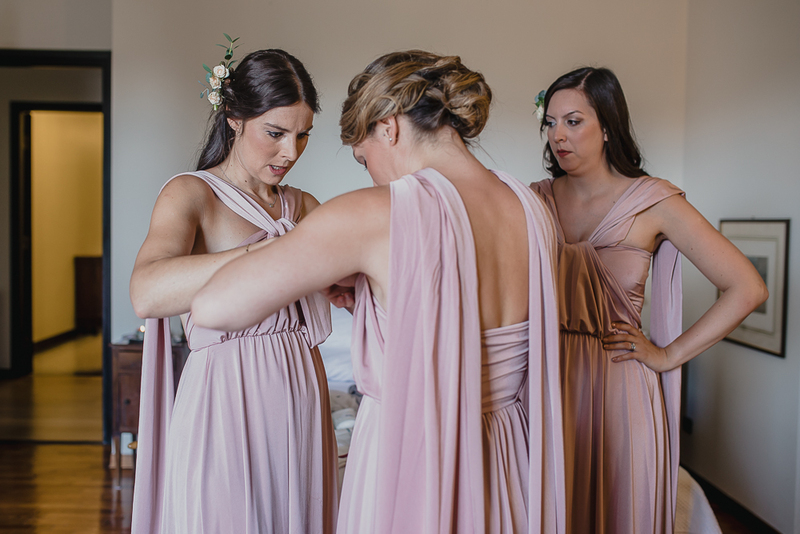 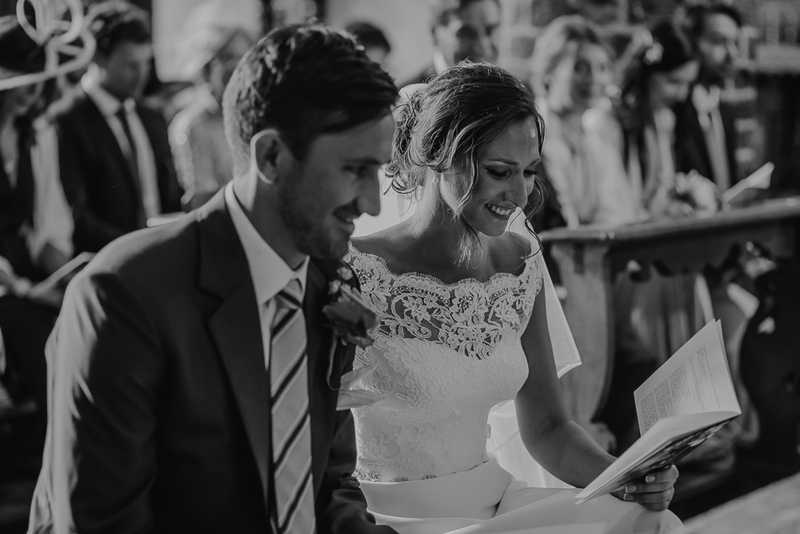 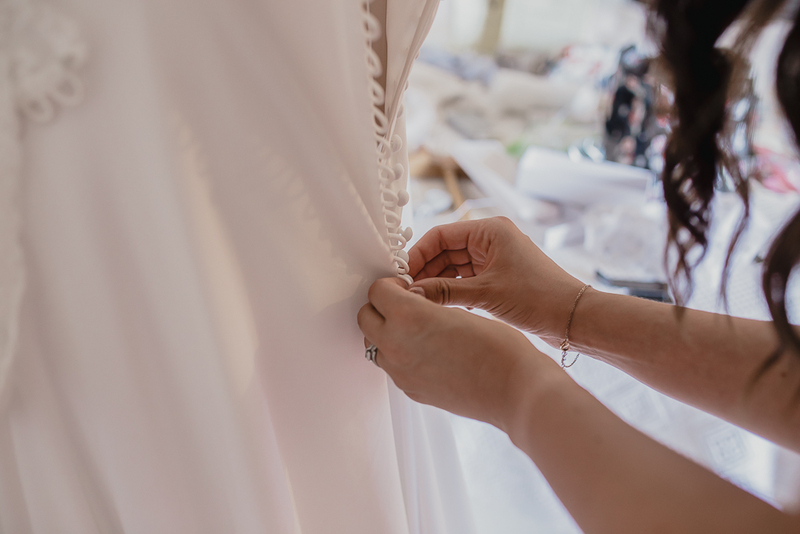 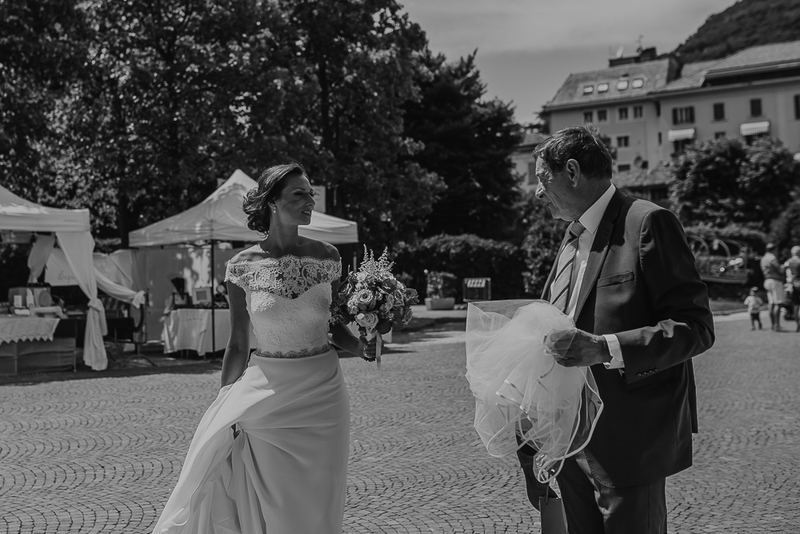 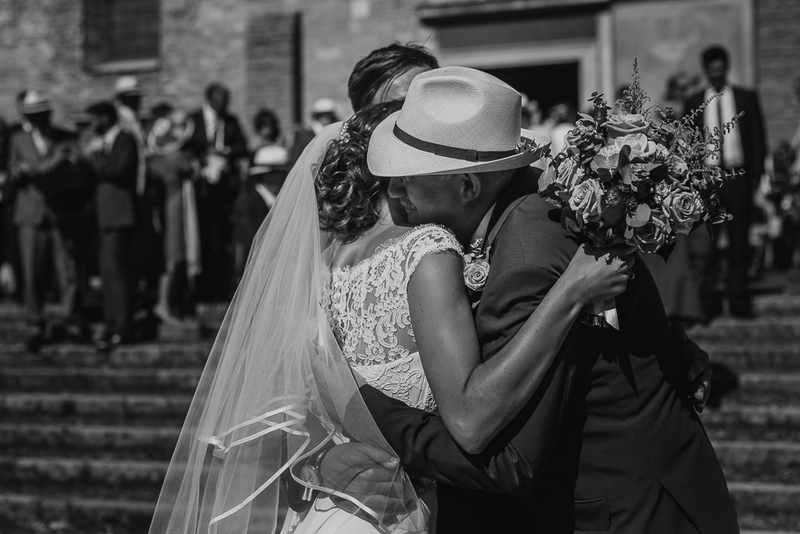 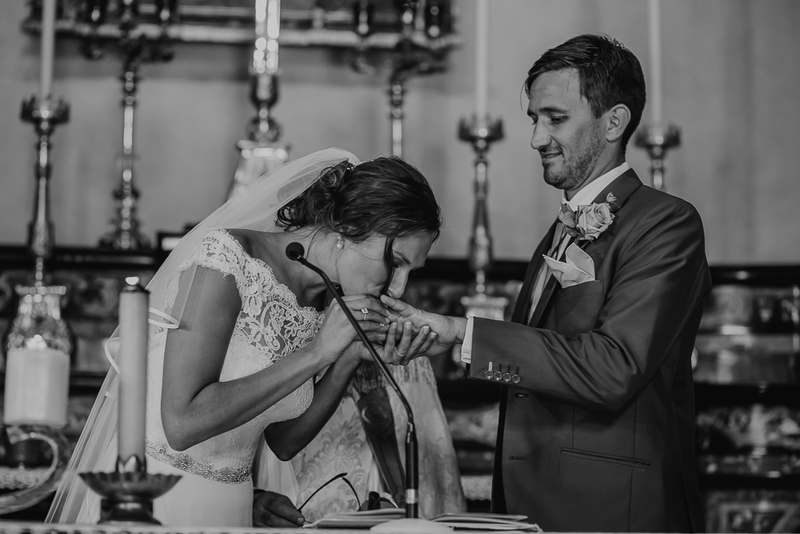 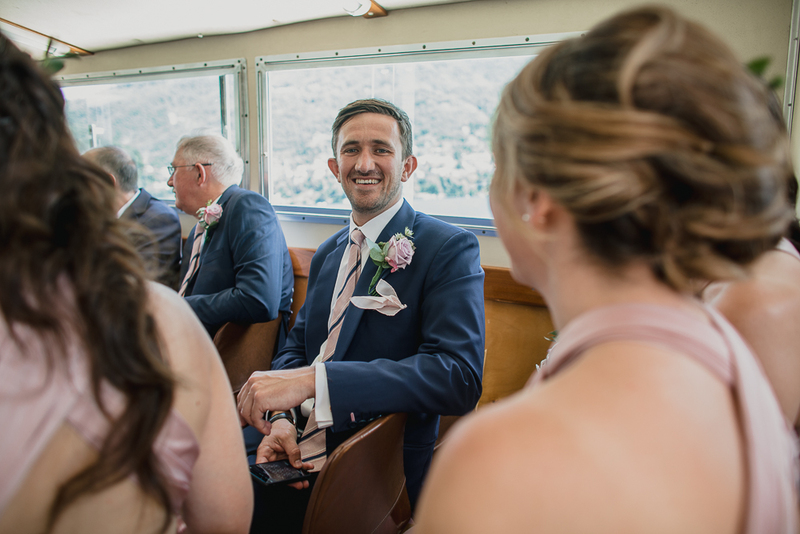 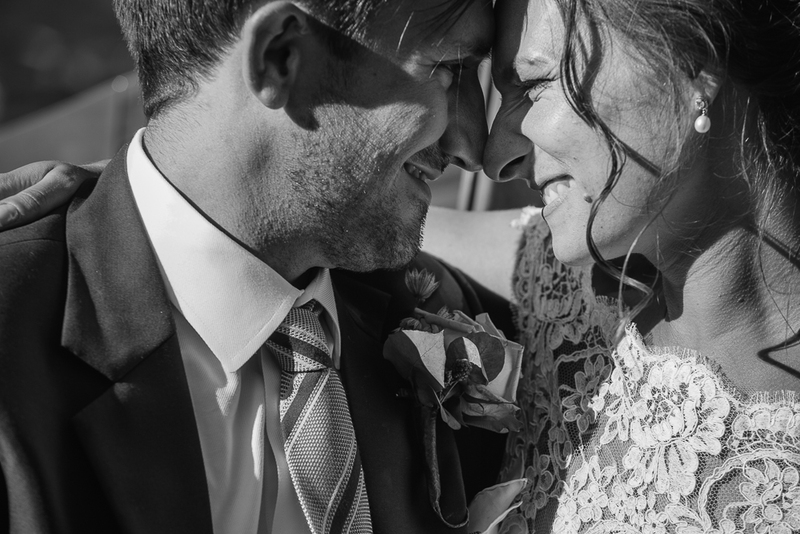 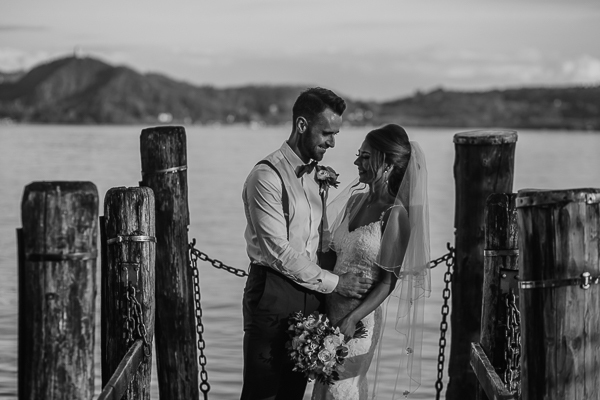 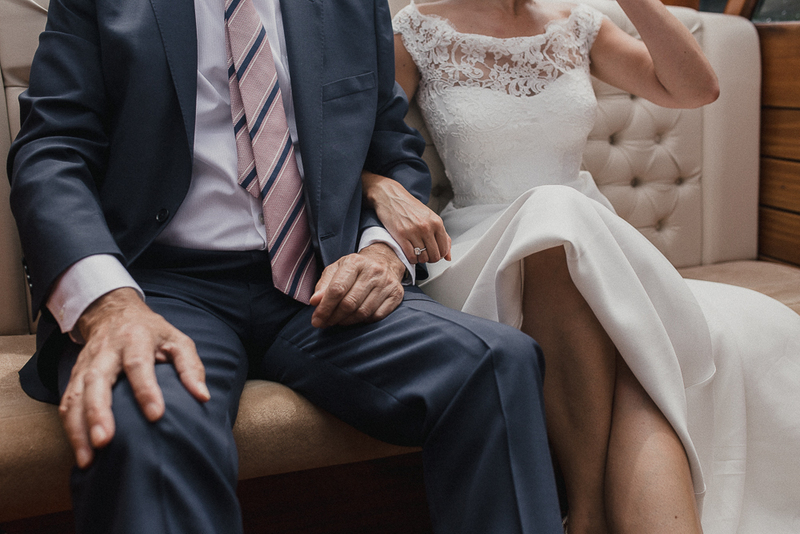 The first Time Peter and Lucy wrote us asking a Lake Como wedding photographer, we immediately felt their decision in create a very special day. 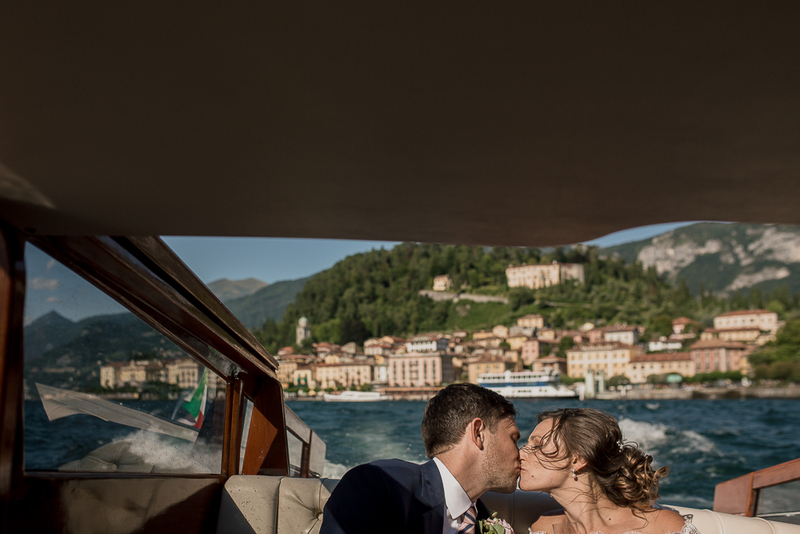 They decided to confirm us as their Lake Como Wedding Photographer after one email and one phone call. 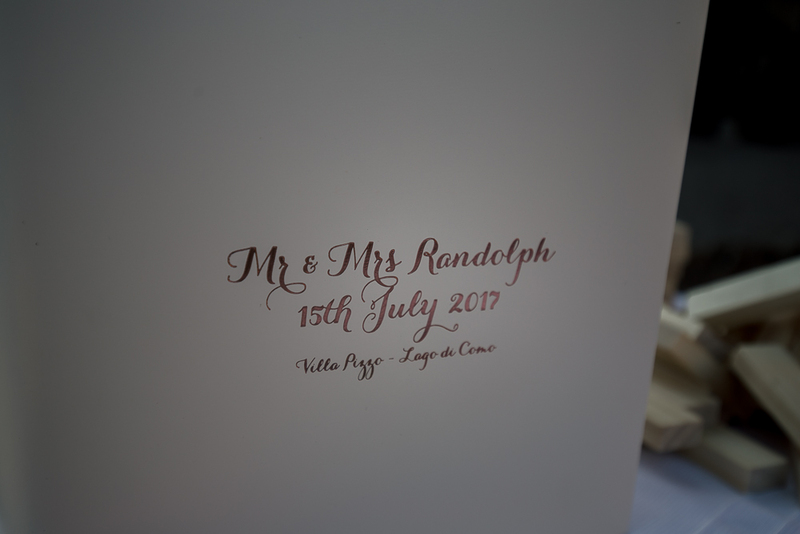 Oh yes, they had very clear ideas about the days and about the photos they wish to have! 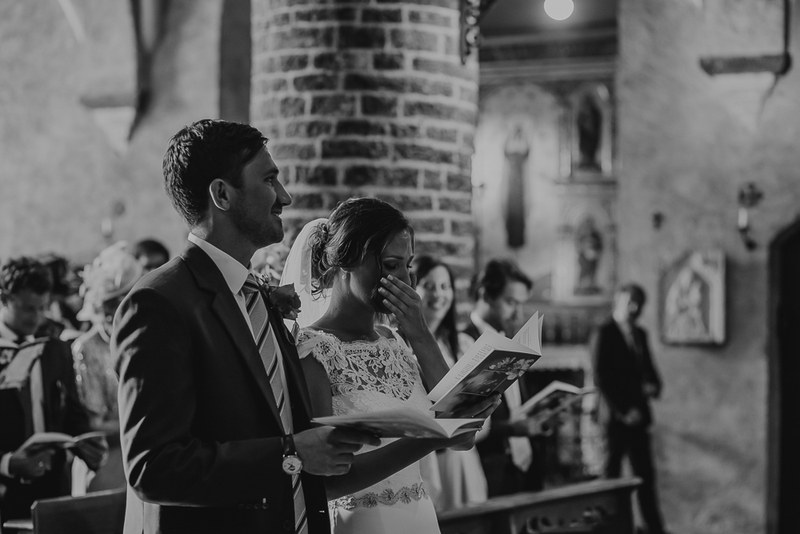 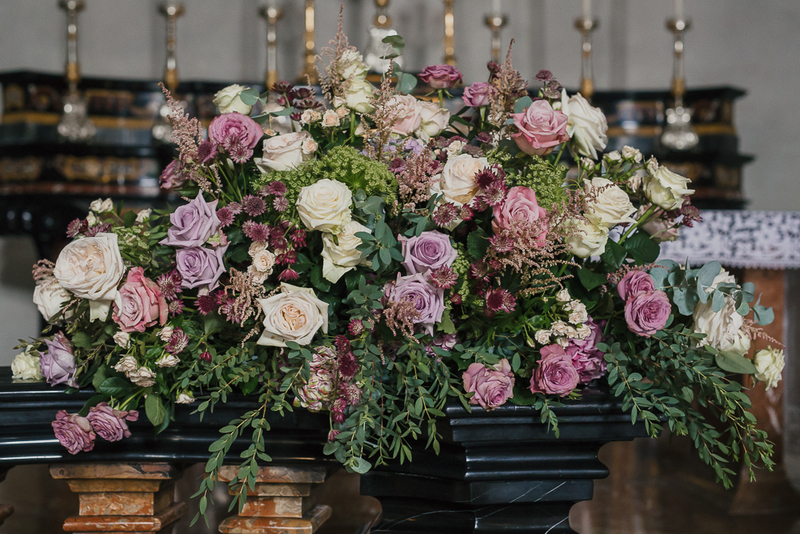 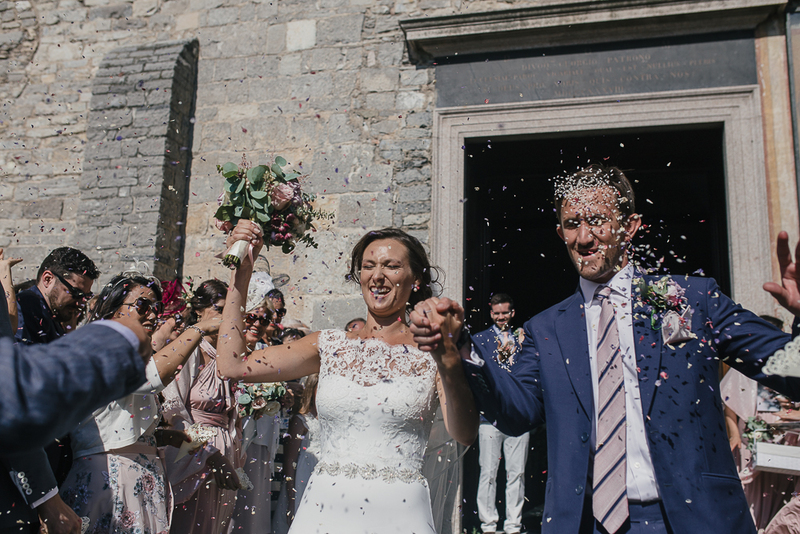 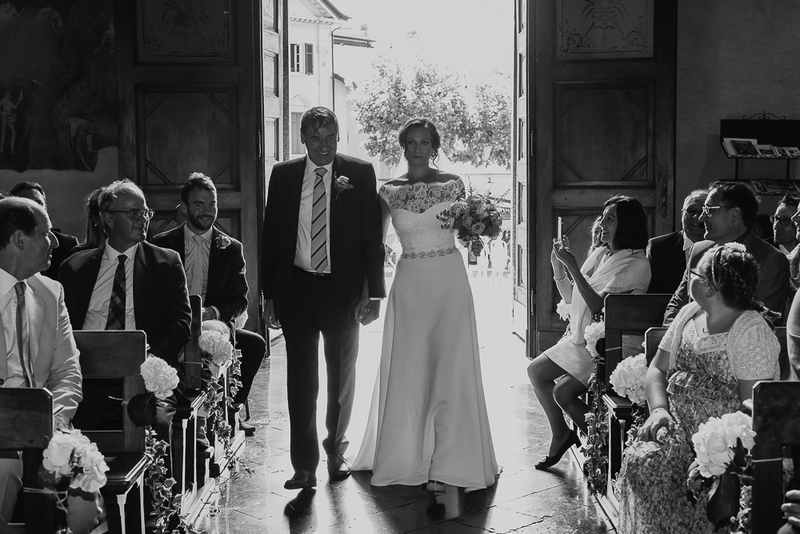 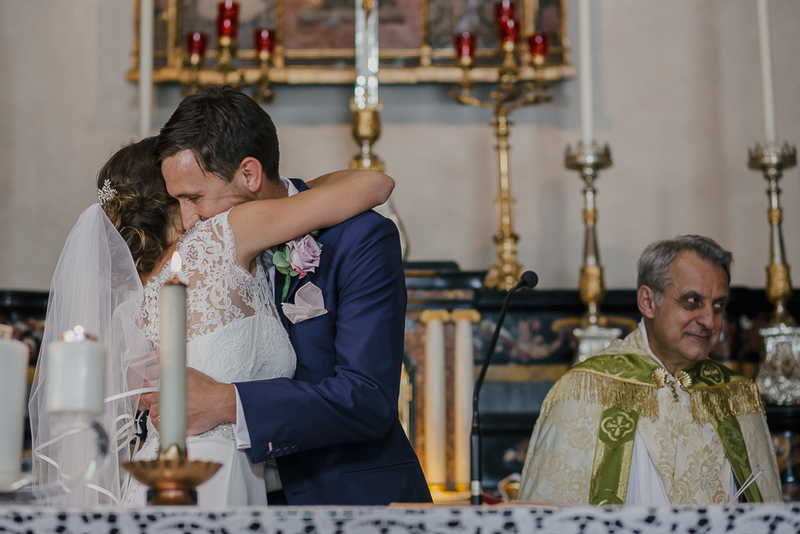 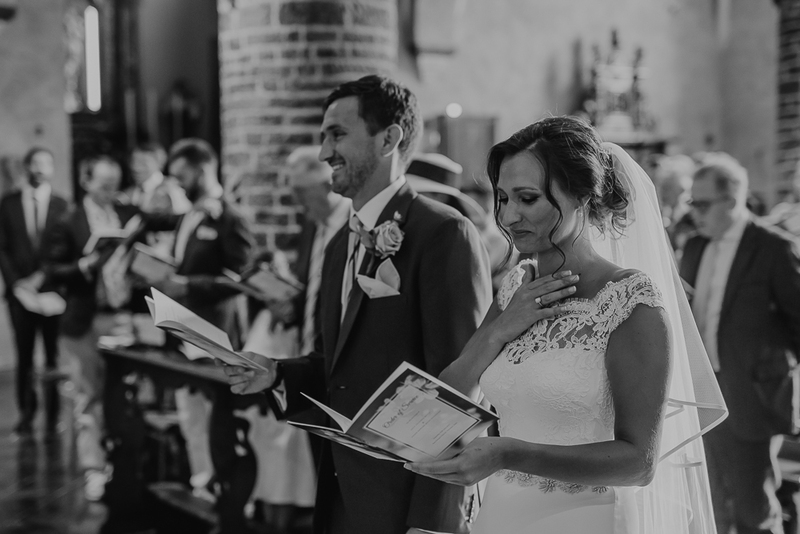 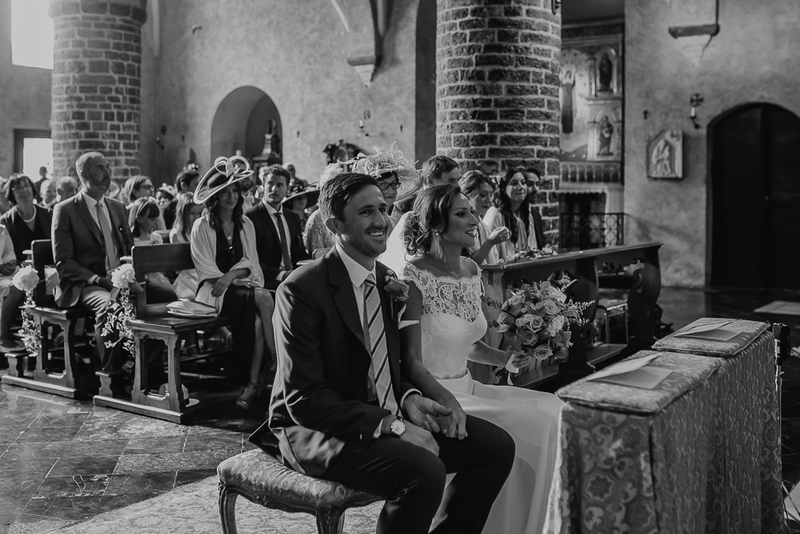 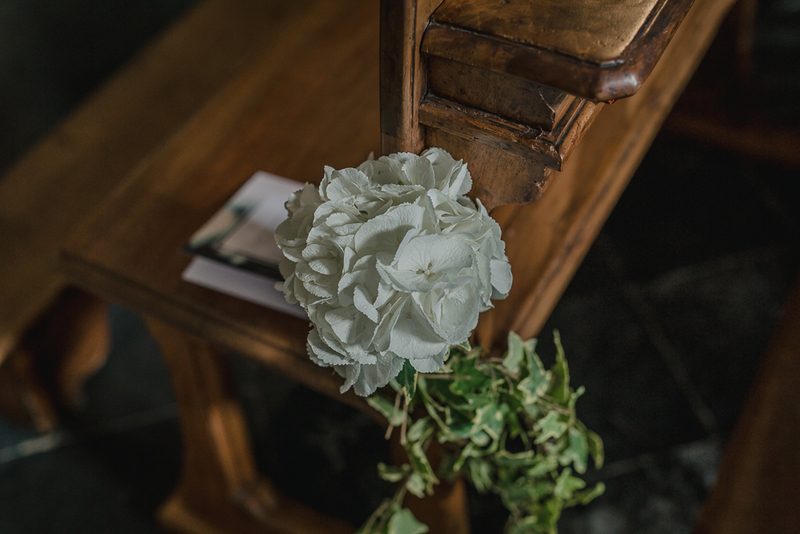 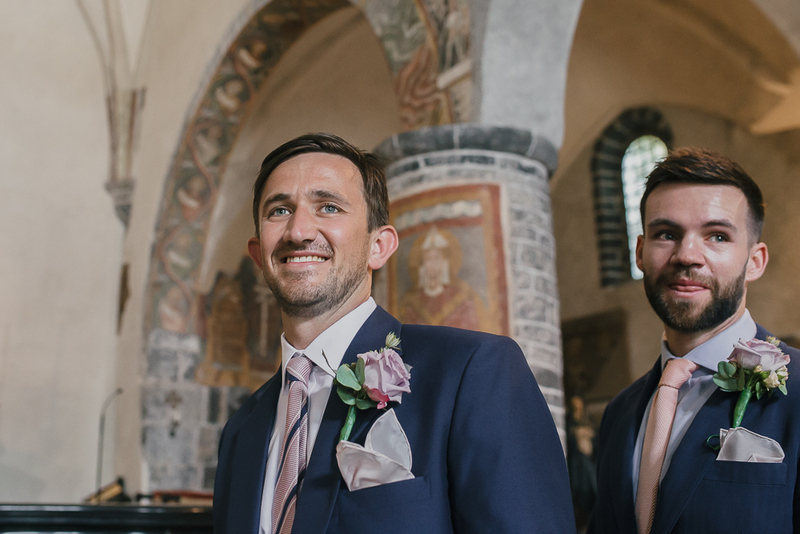 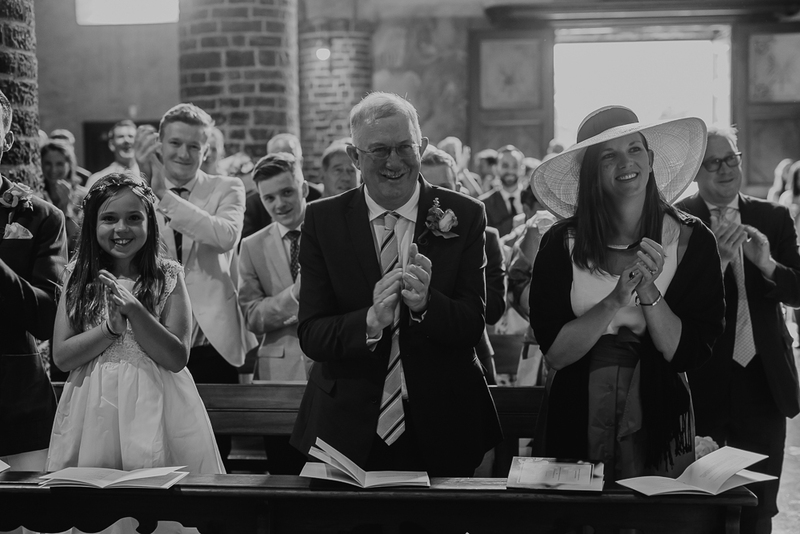 Thanks to Peter and Lucy, we had the first wedding ceremony in the beautiful church of San Giorgio in Varenna, a nice example of medieval italian architecture that had been transformed in the centuries. 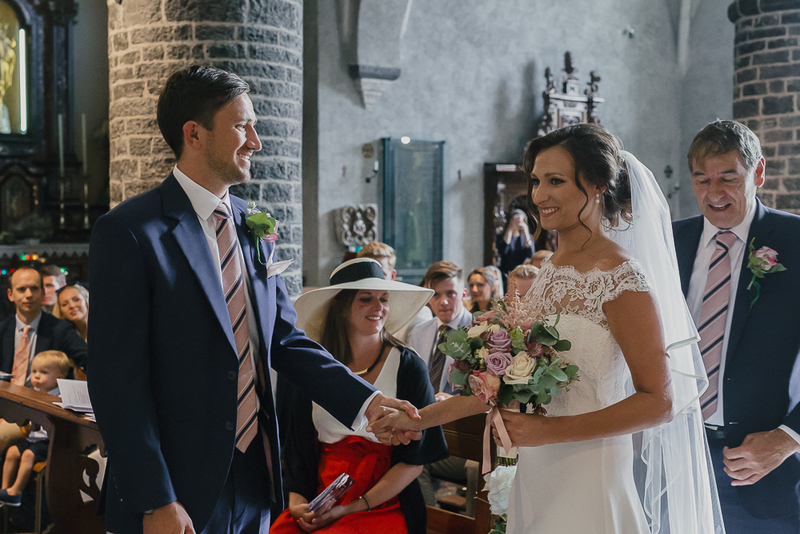 Both bride and groom were really involved during the ceremony, together with all their families and friends coming from UK and all over the world. 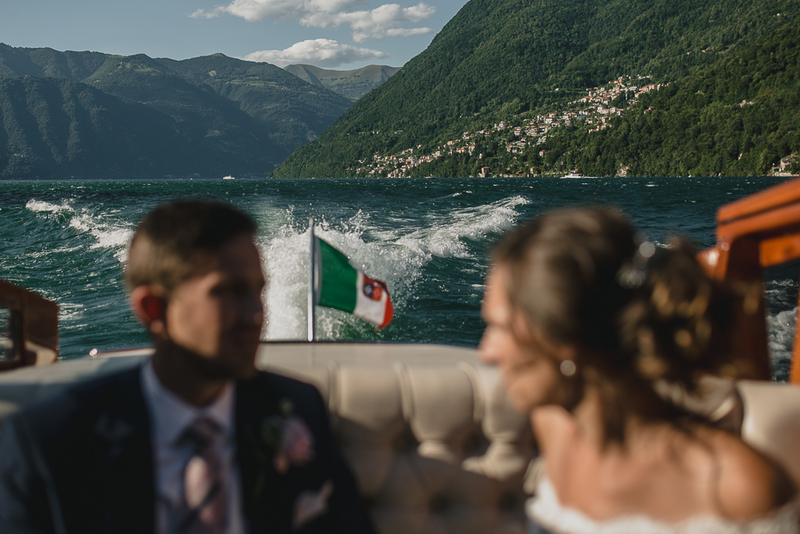 Of course a wedding on Lake Como is a great chance to visit one of the most stunning place in Italy! 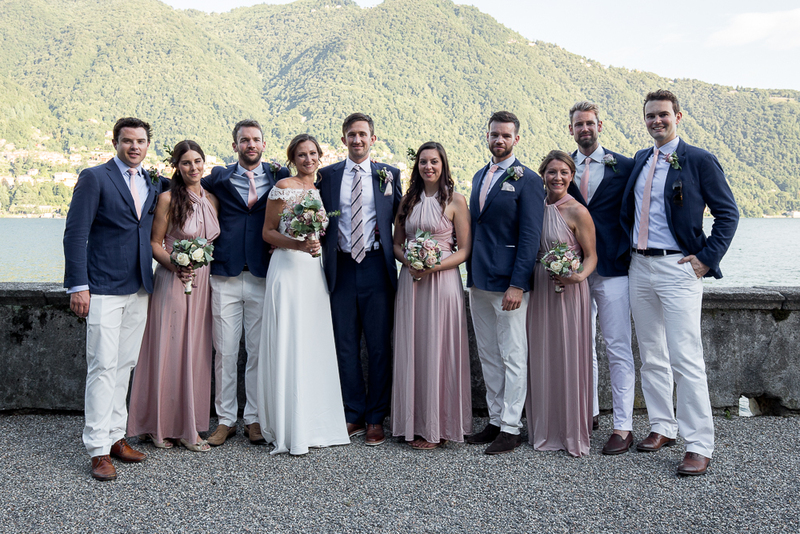 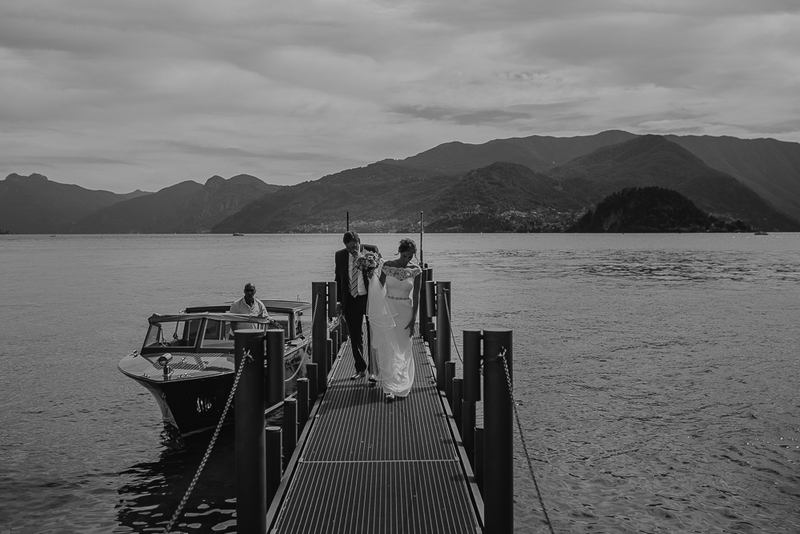 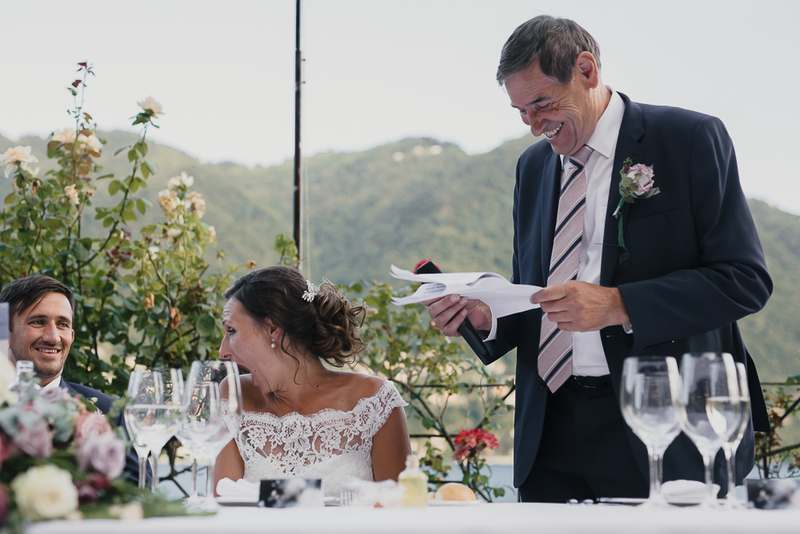 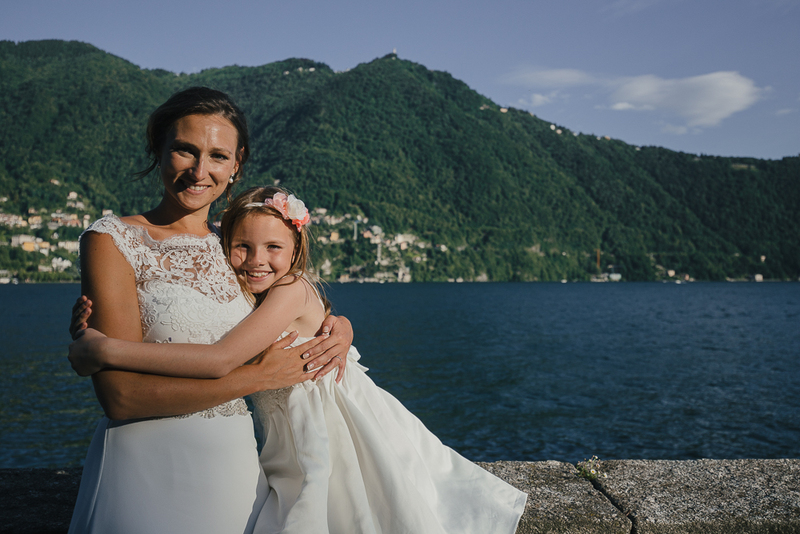 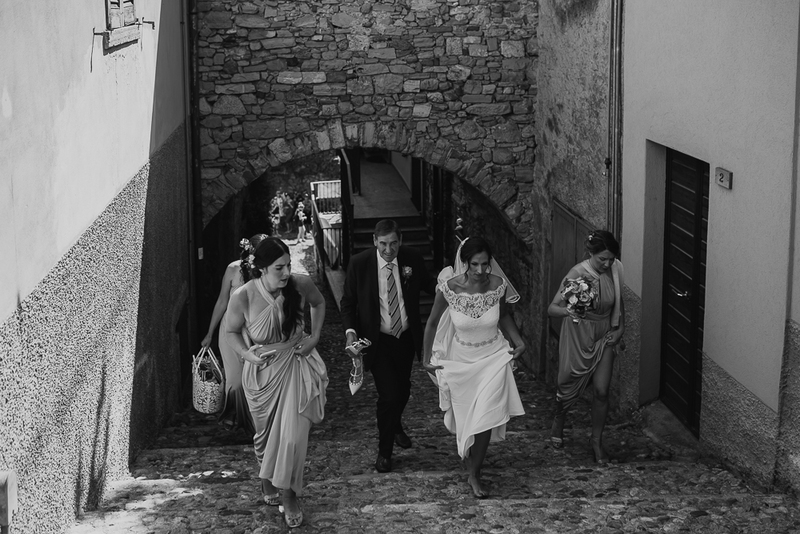 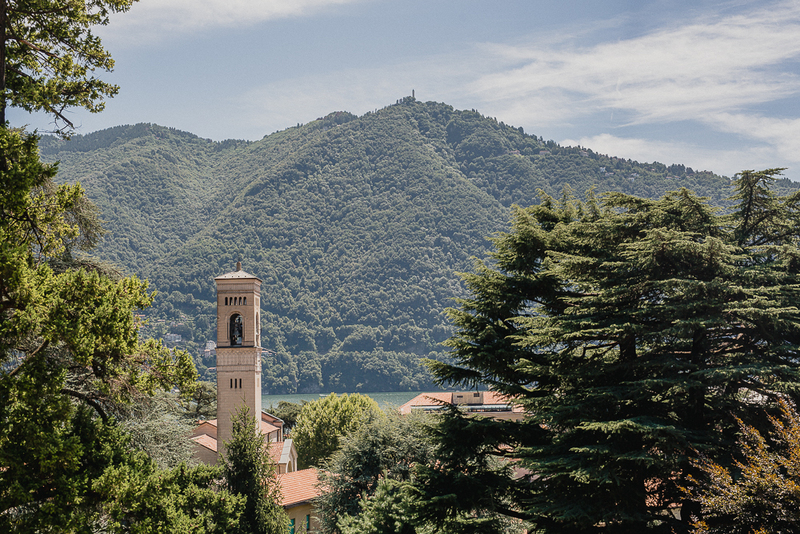 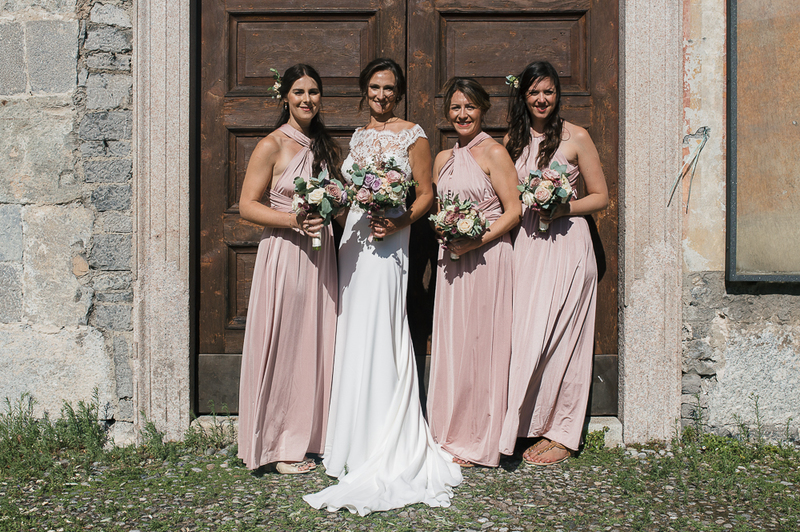 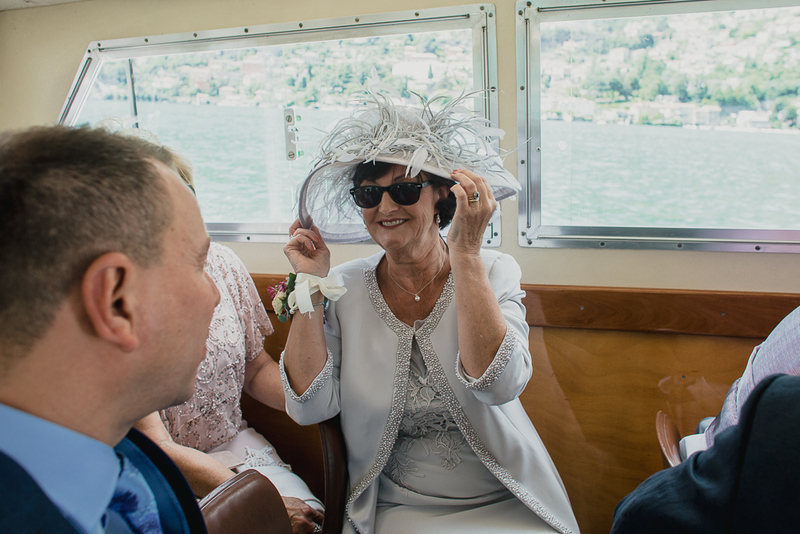 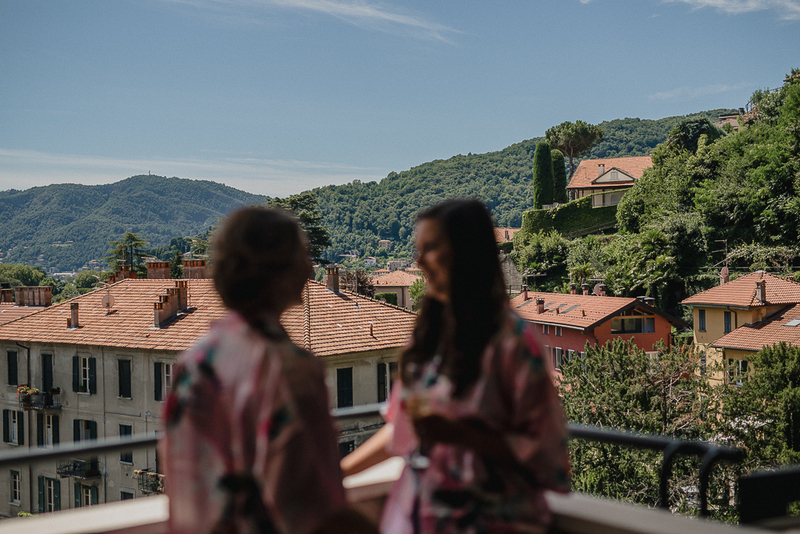 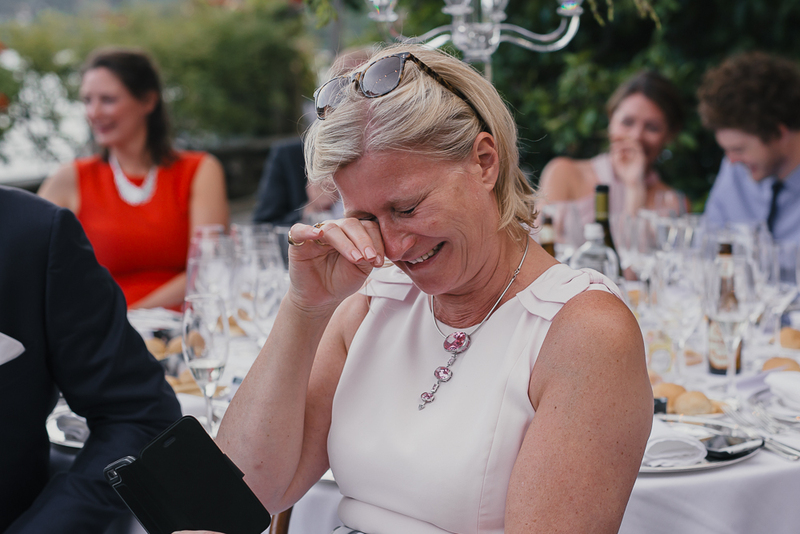 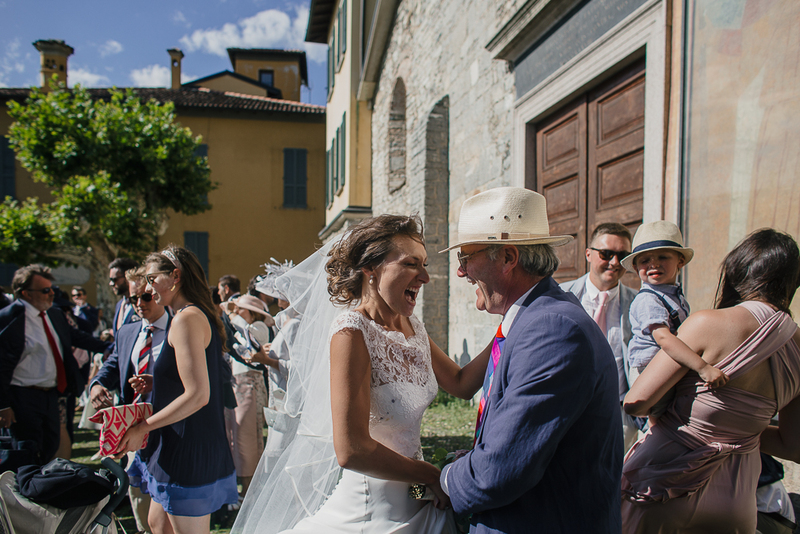 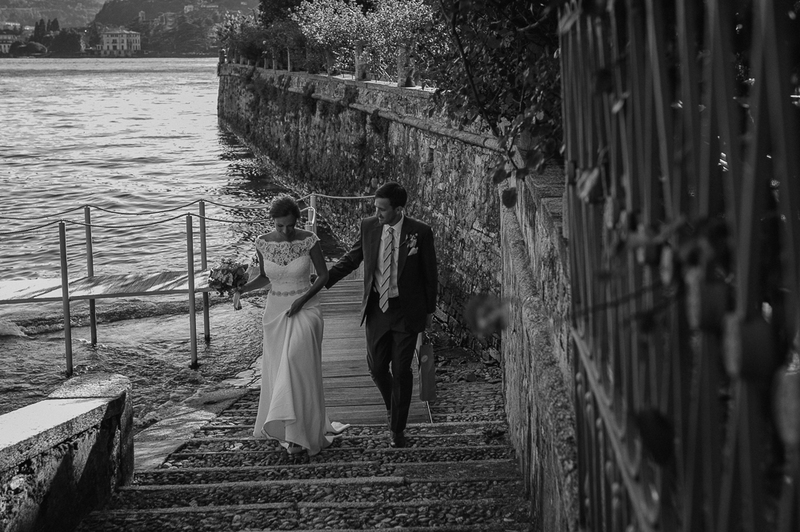 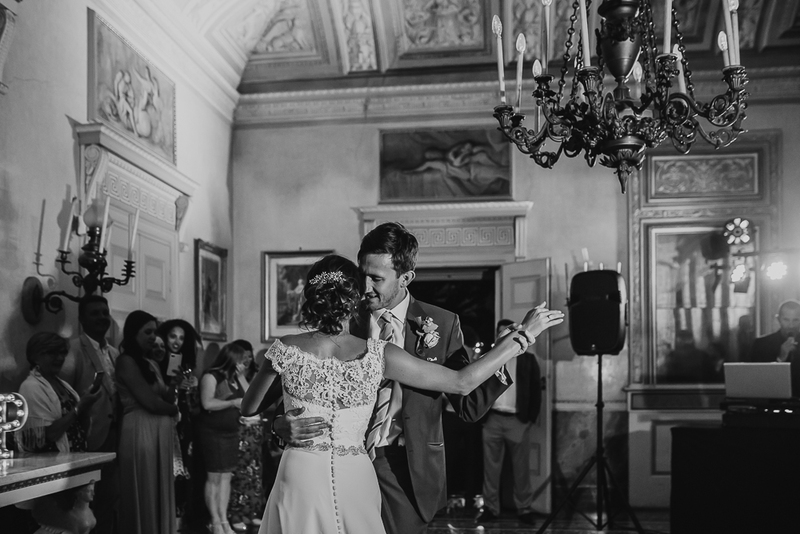 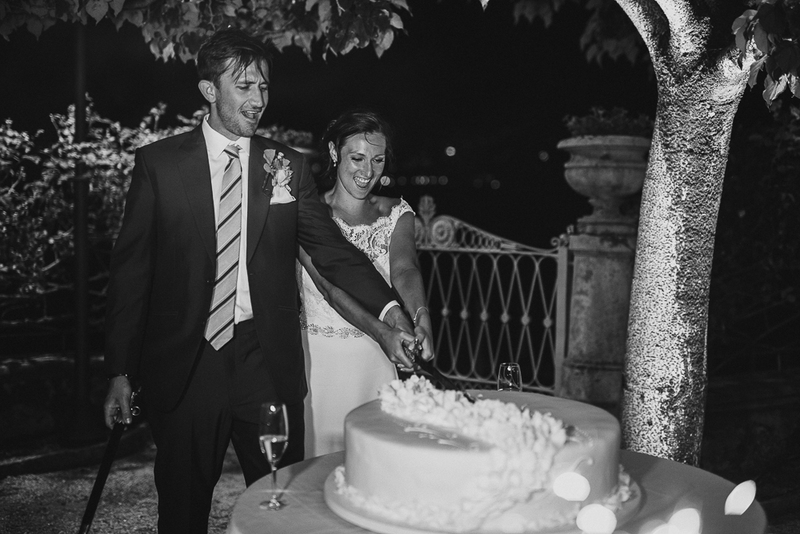 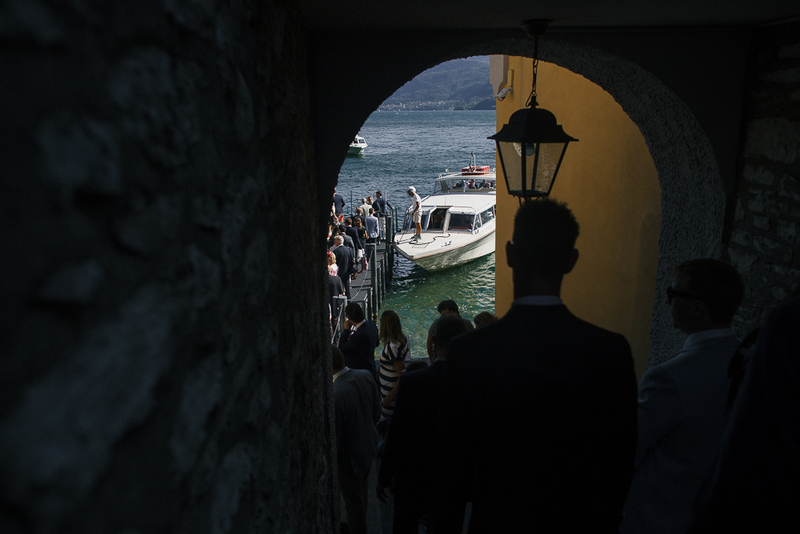 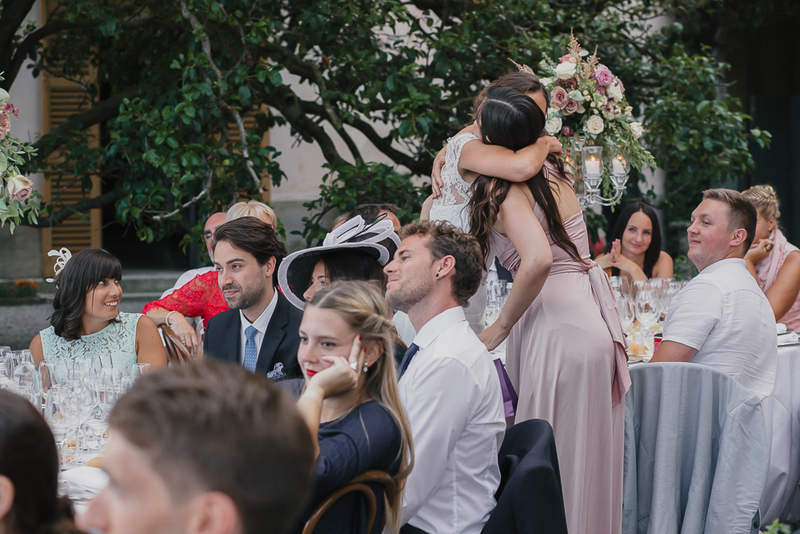 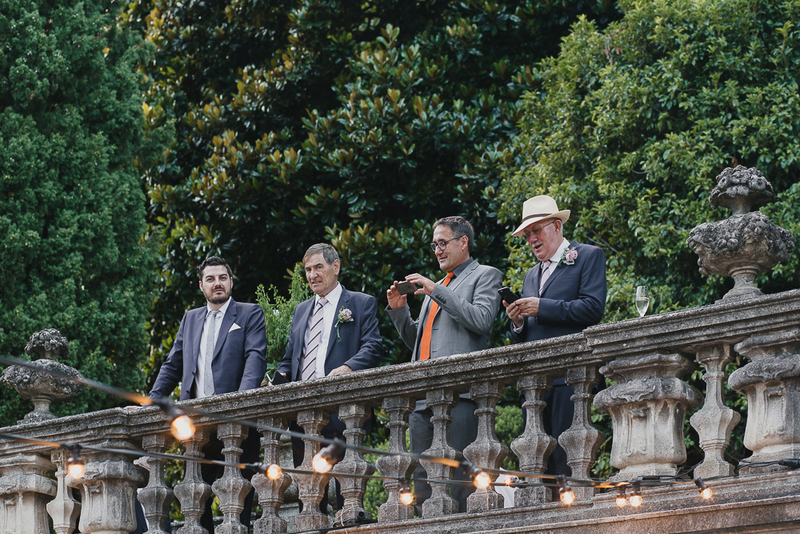 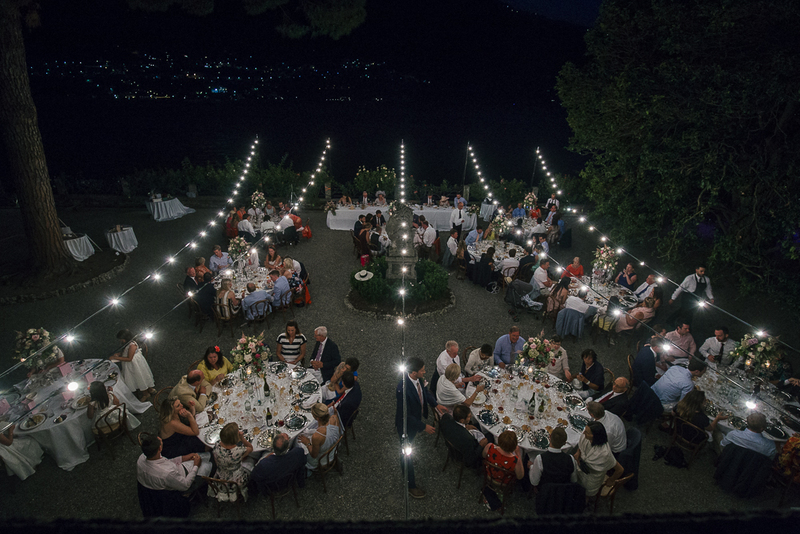 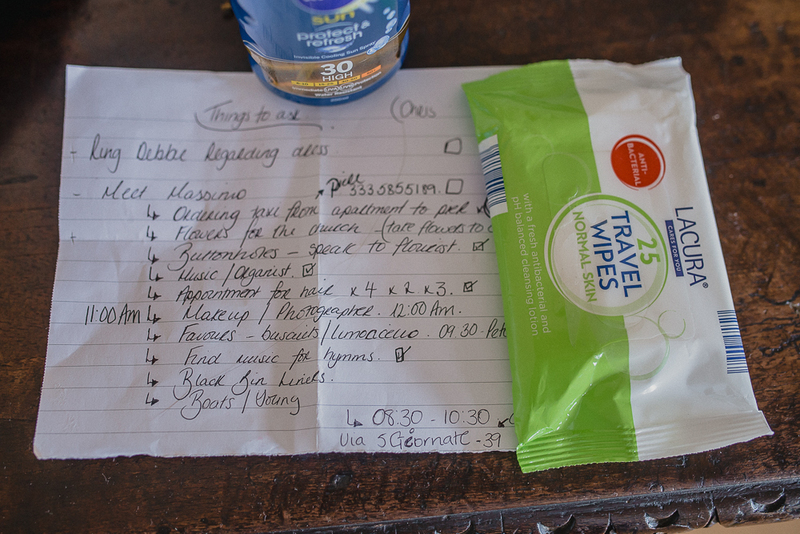 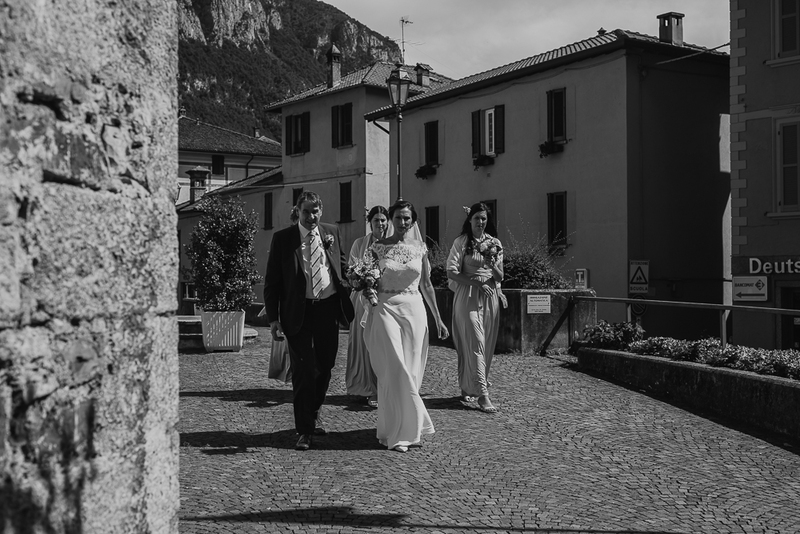 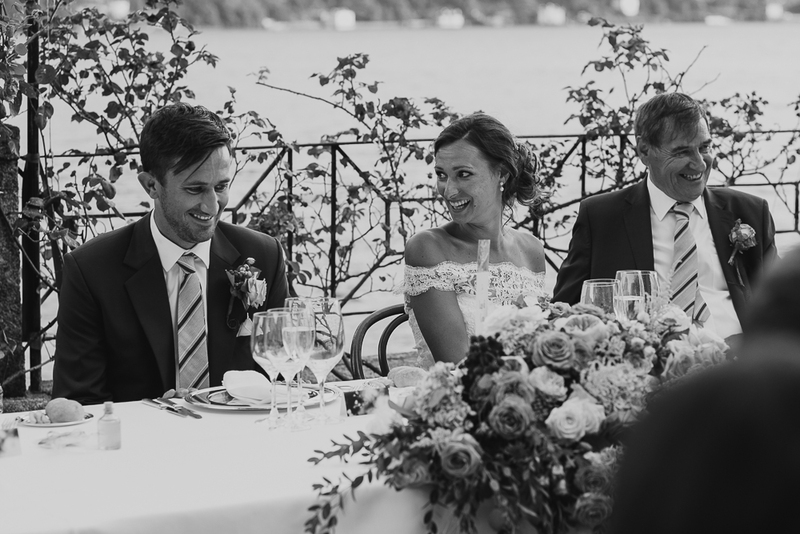 After the ceremony, Peter and Lucy moved to the elegant Villa Pizzo in Cernobbio, facing the Lake Como. 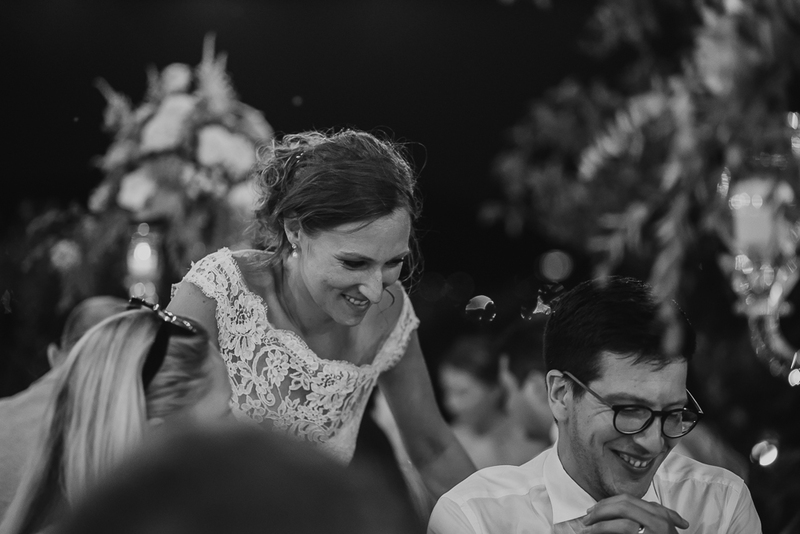 A great flower setting, a special dinner and a dreaming party made the wedding day so perfect and the newlyweds so happy! 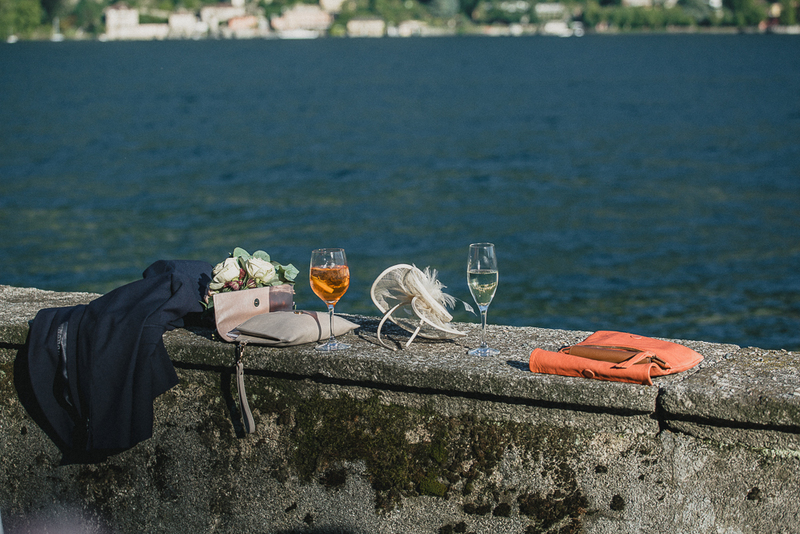 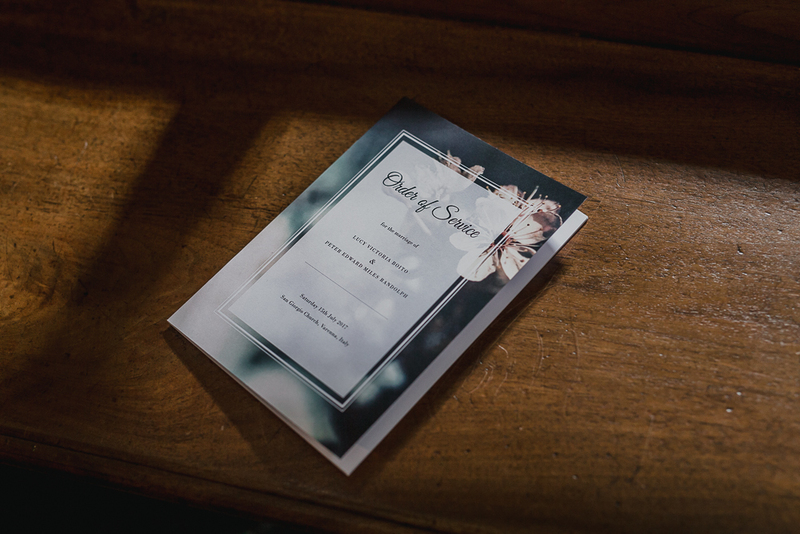 Wedding planning by Como Lake Weddings. 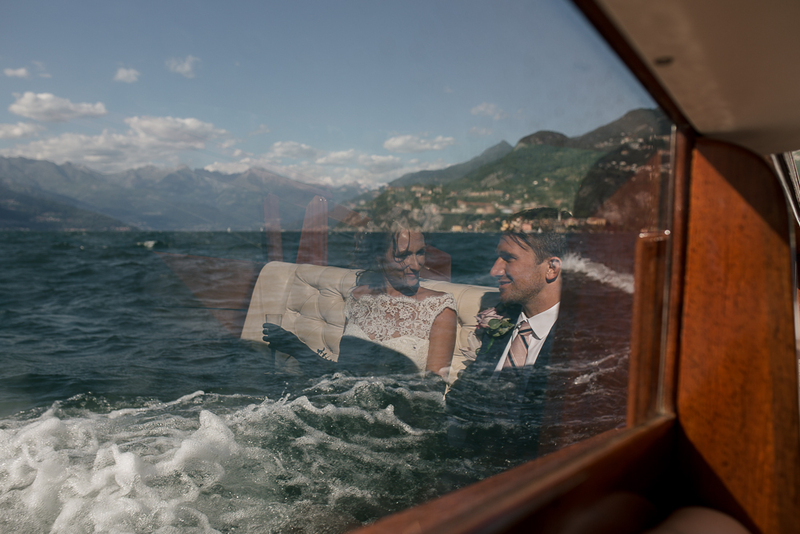 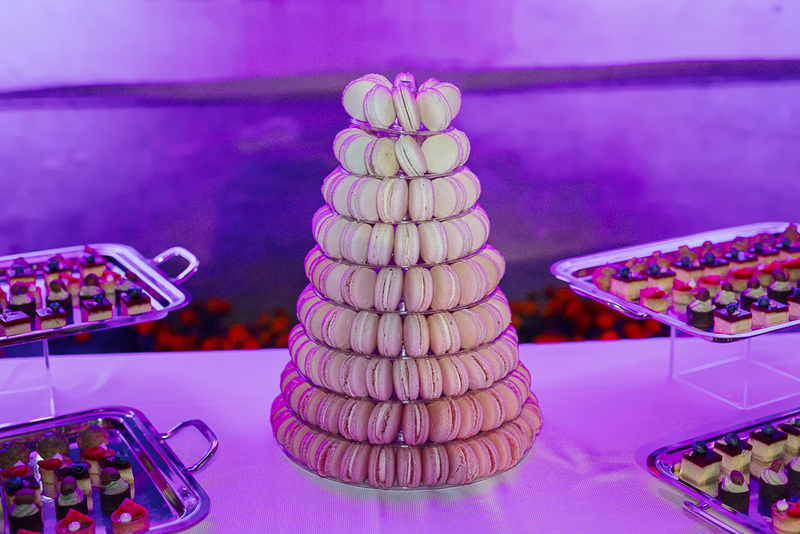 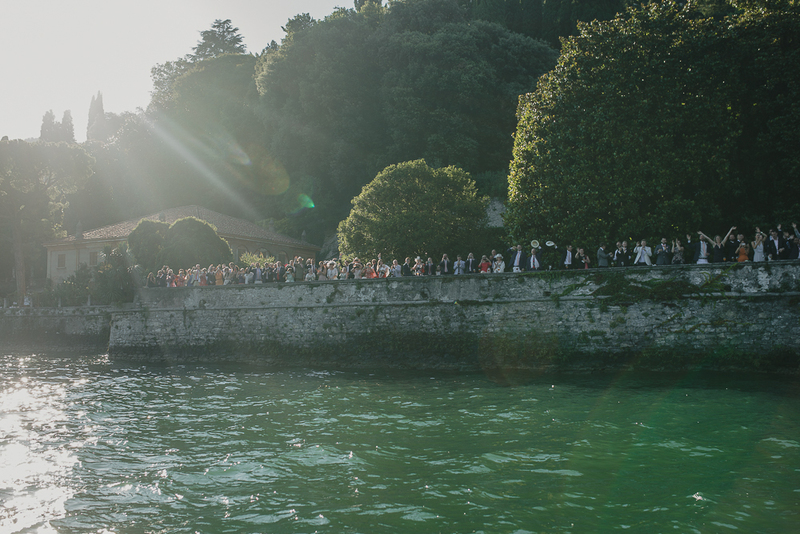 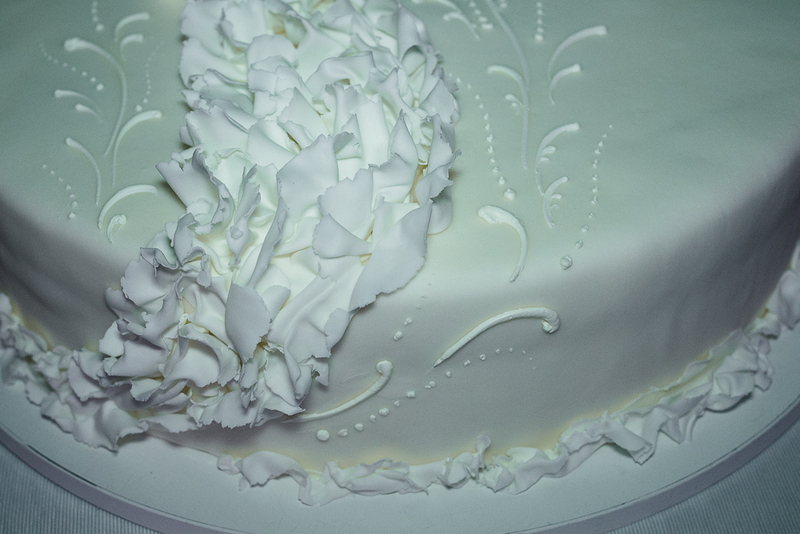 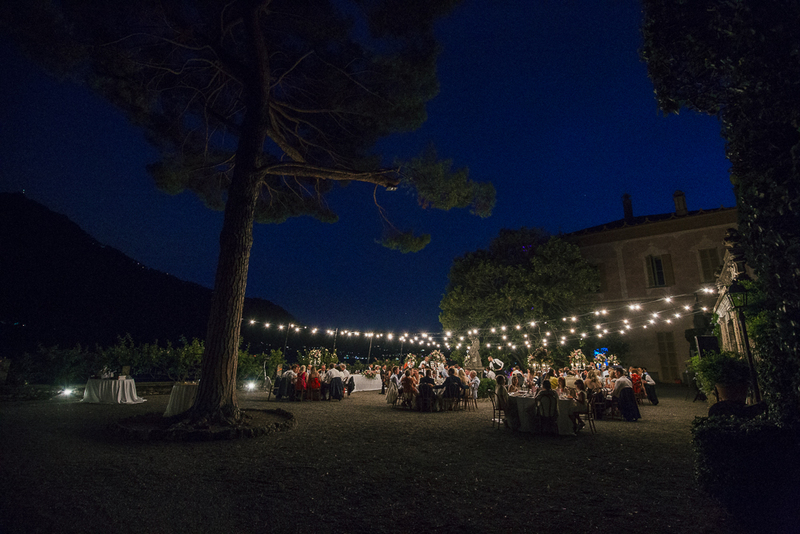 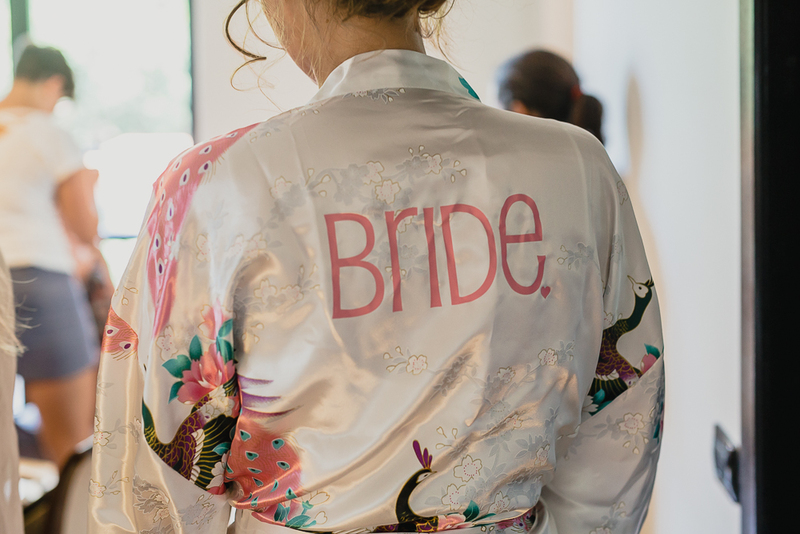 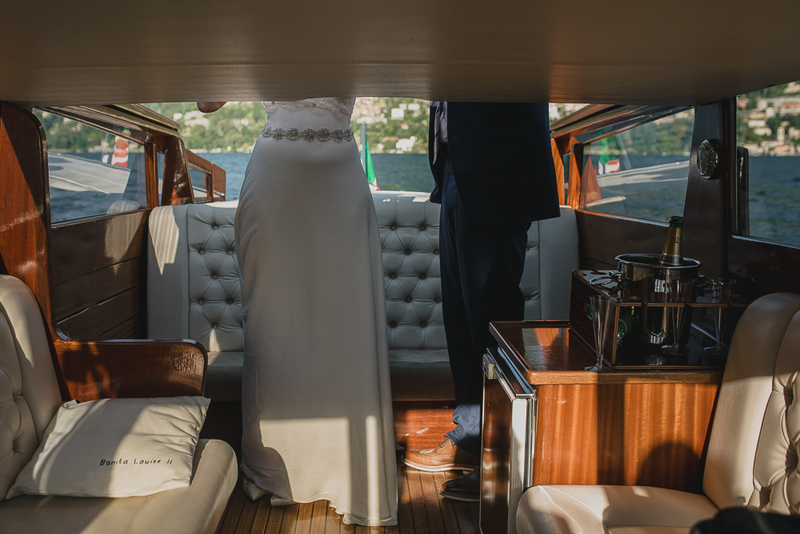 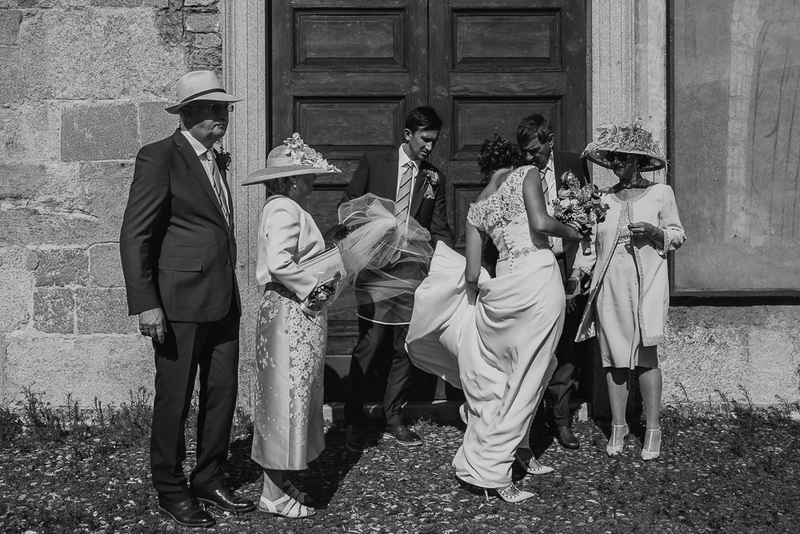 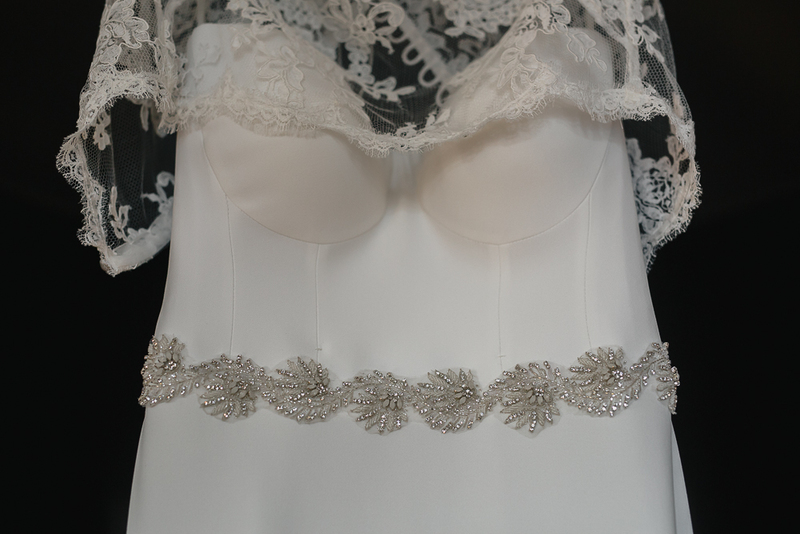 Are you looking for other galleries about weddings on Lake Como? 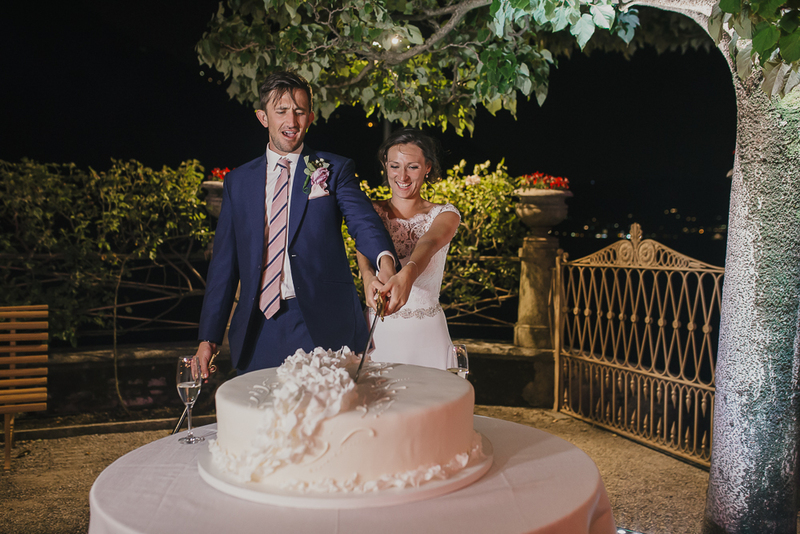 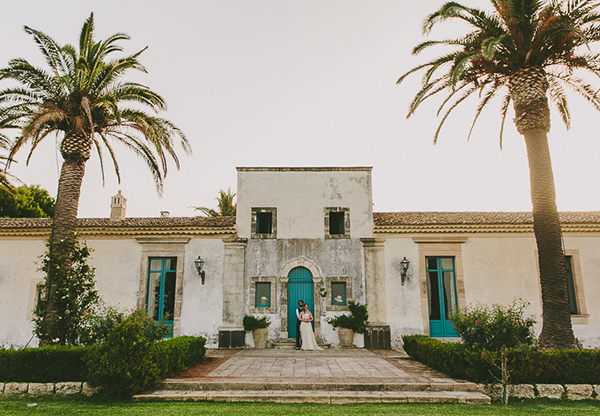 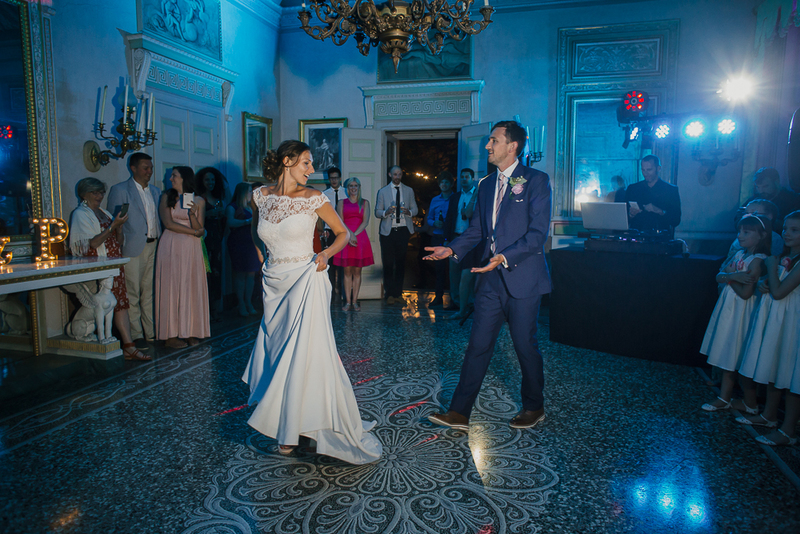 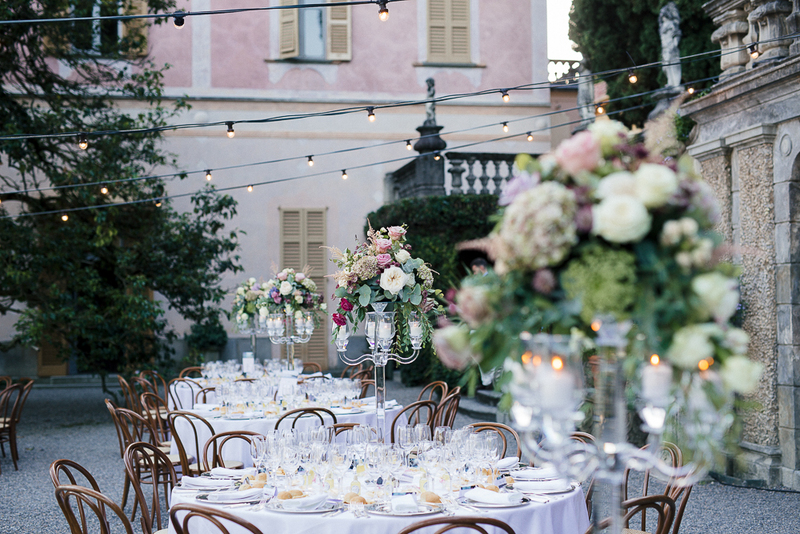 Don’t loose the beautiful wedding at Villa Balbianello! 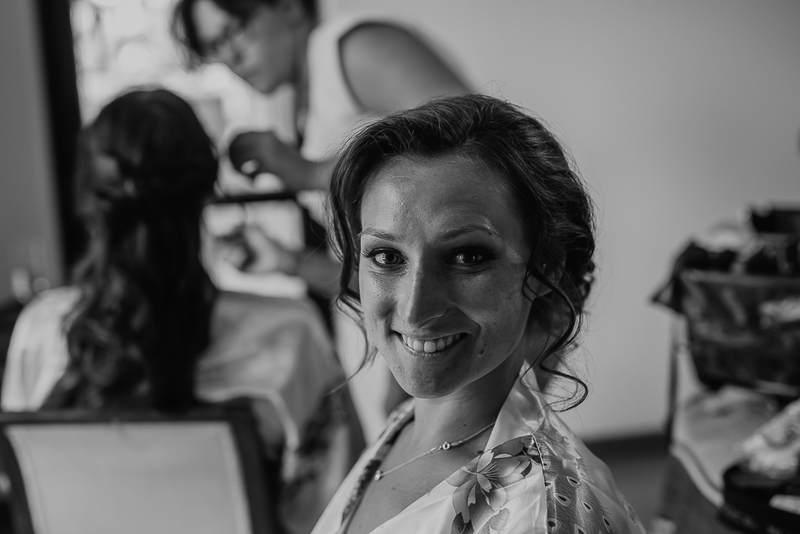 A beautiful smile is the best way to face your wedding day! 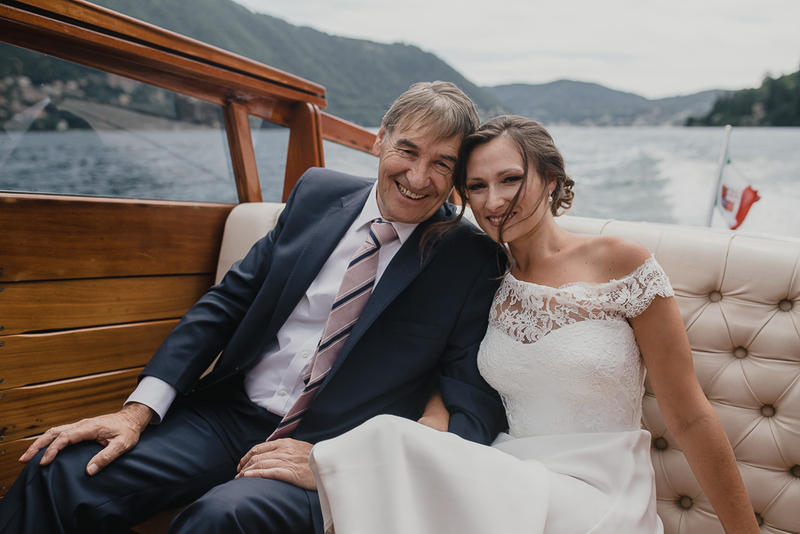 Make up and photographer will come at 12 😉 Nothing best but a great dad! 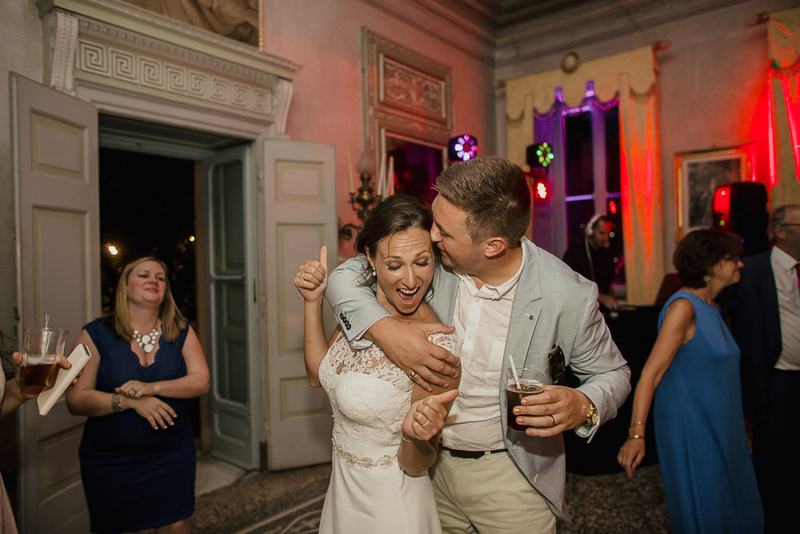 I saiiiid yeeeeessss!!!! 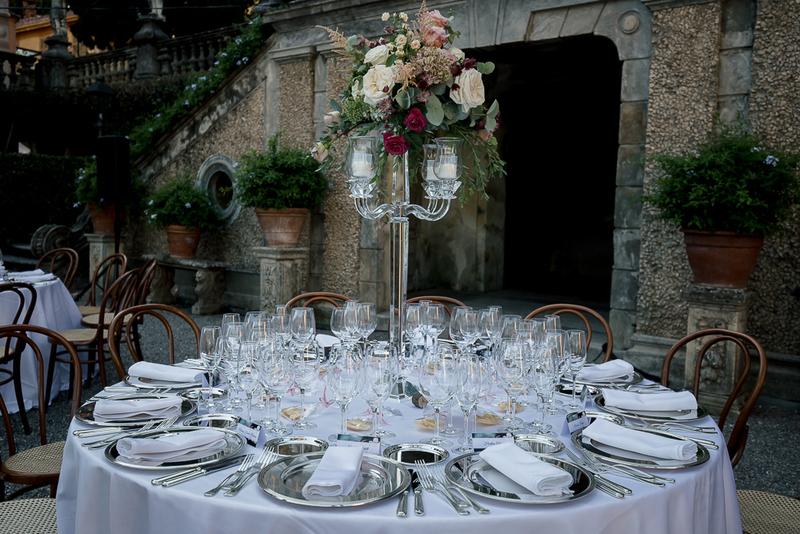 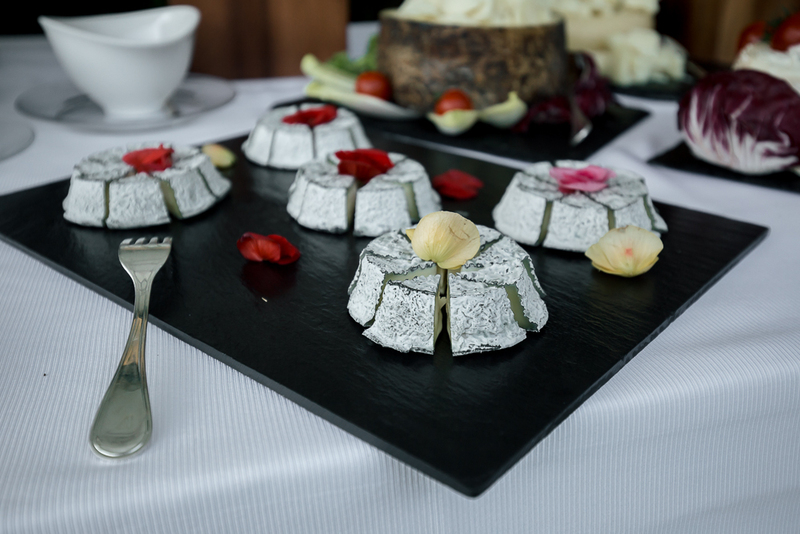 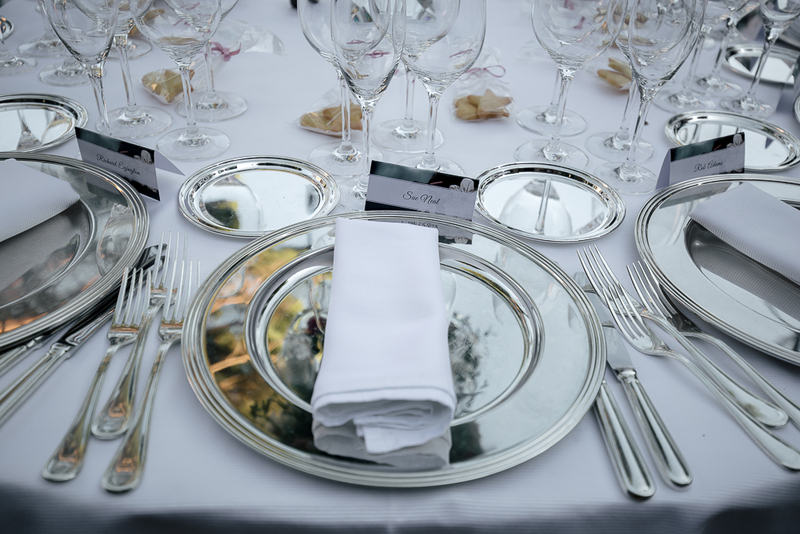 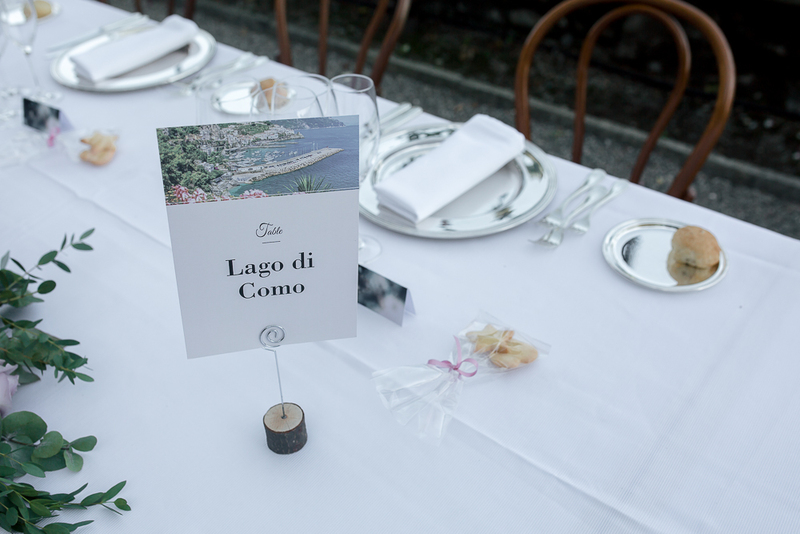 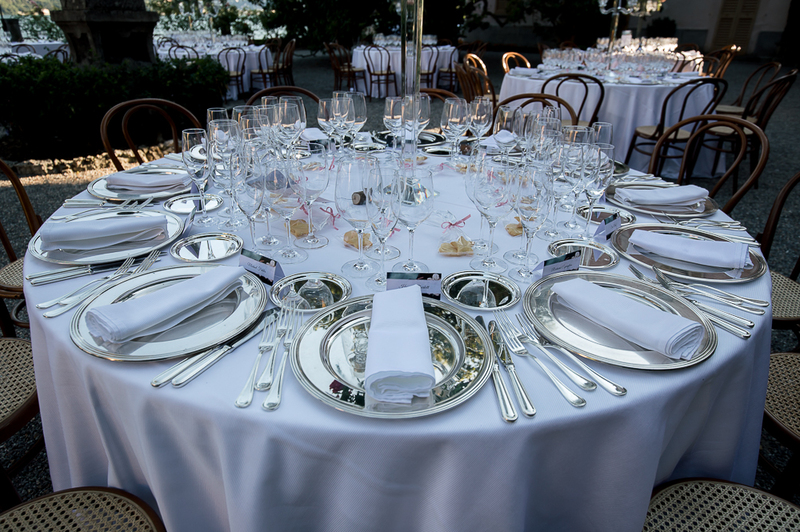 The beautiful tables setting at Villa Pizzo in Cernobbio.